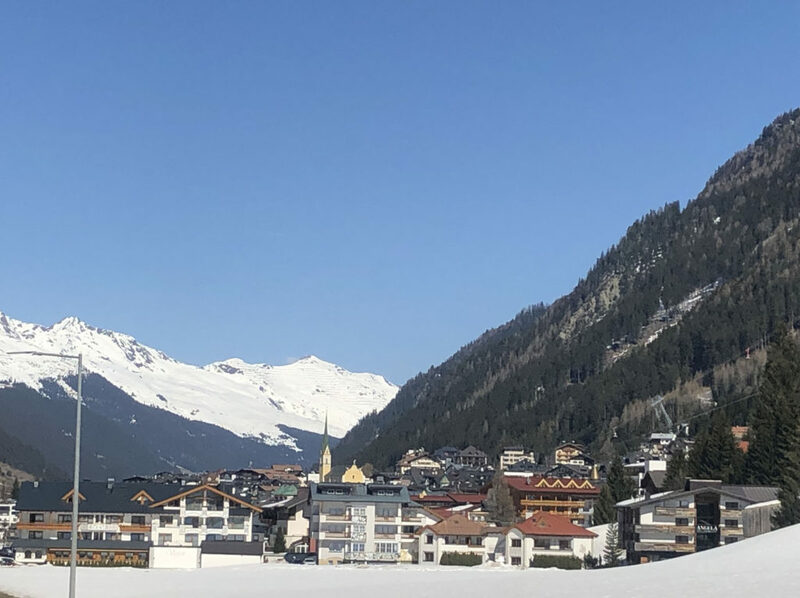 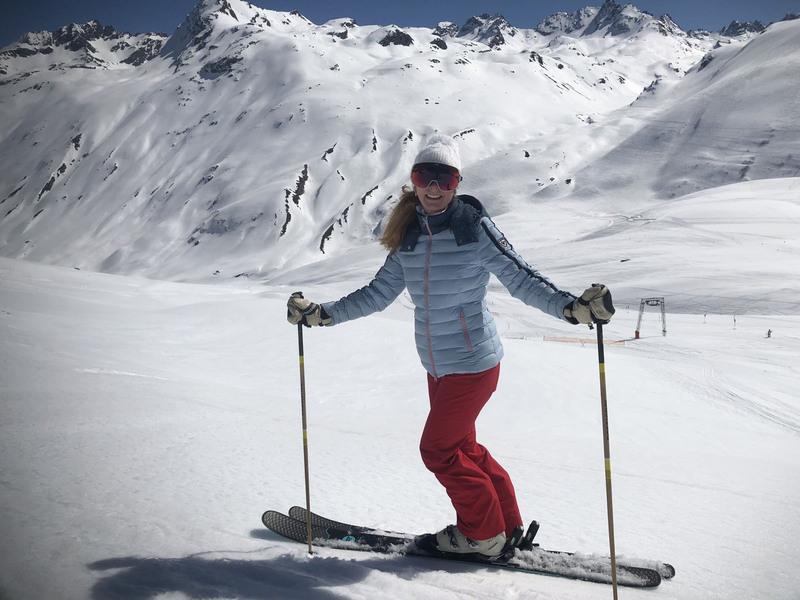 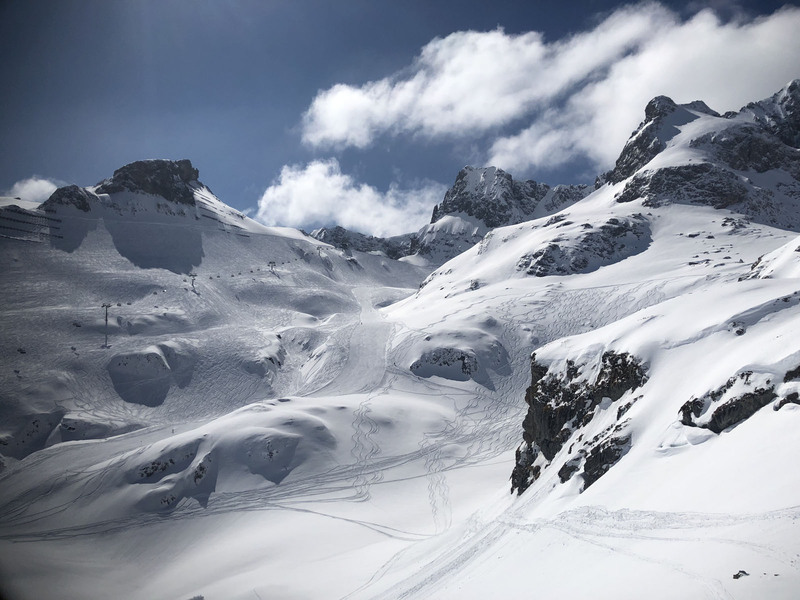 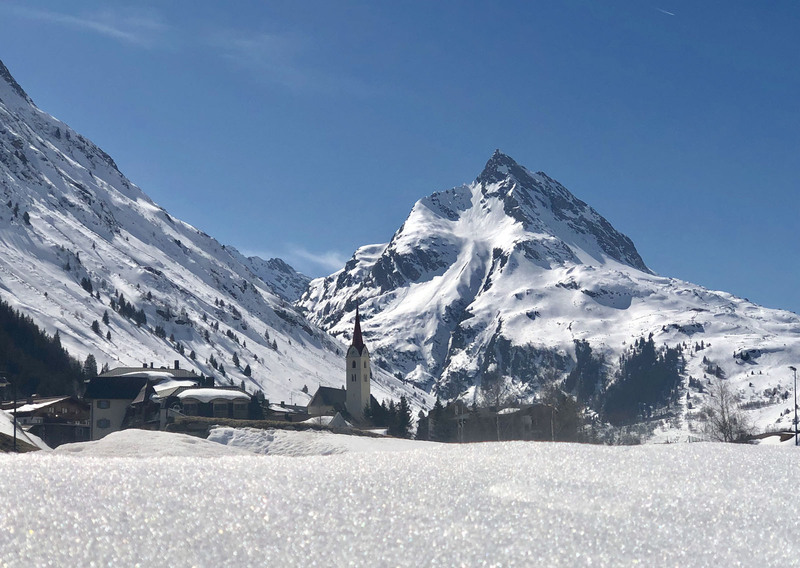 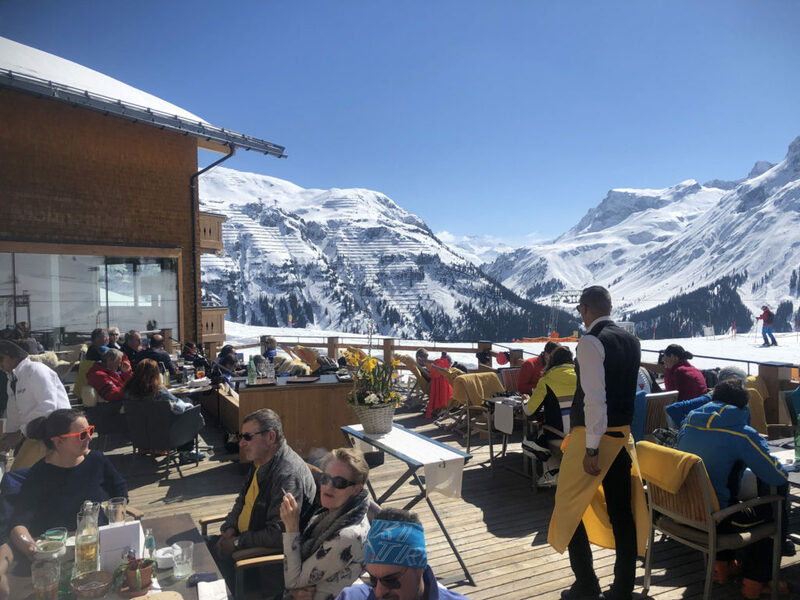 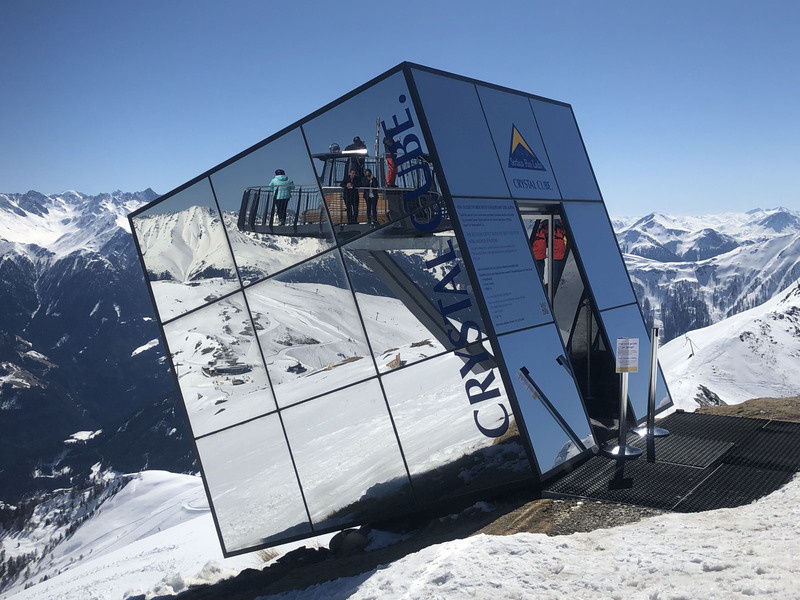 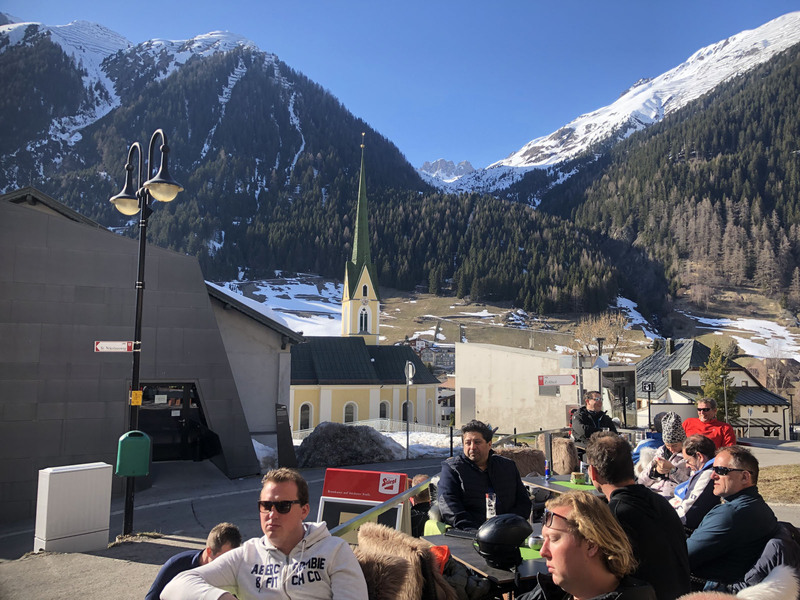 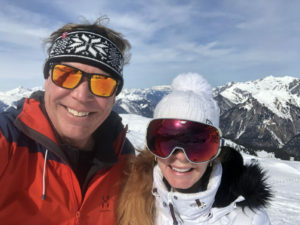 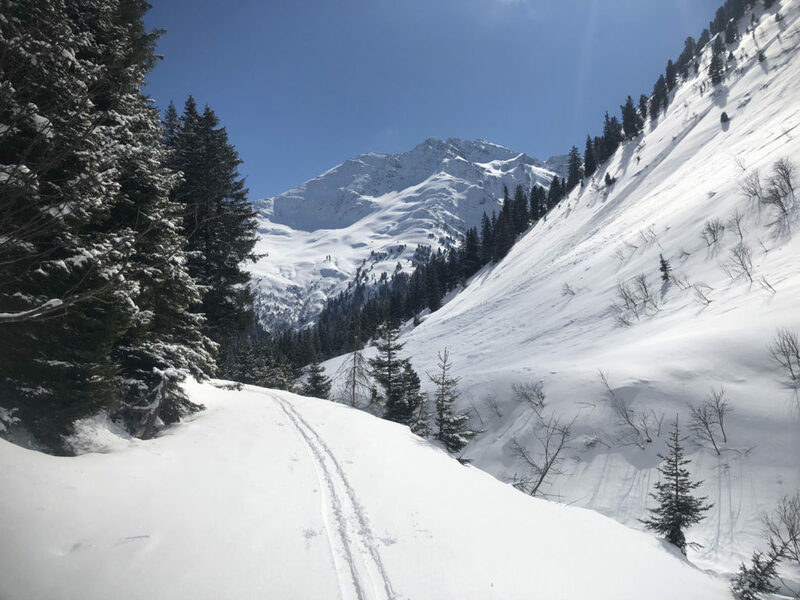 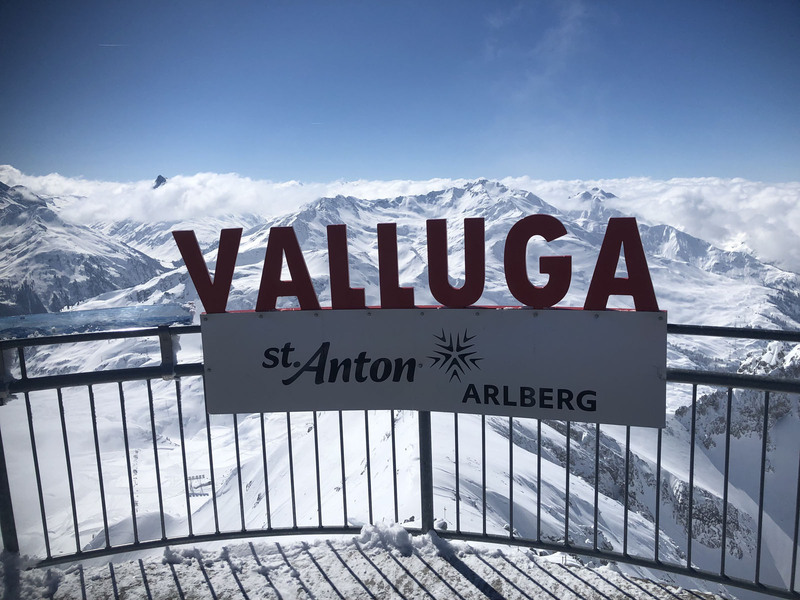 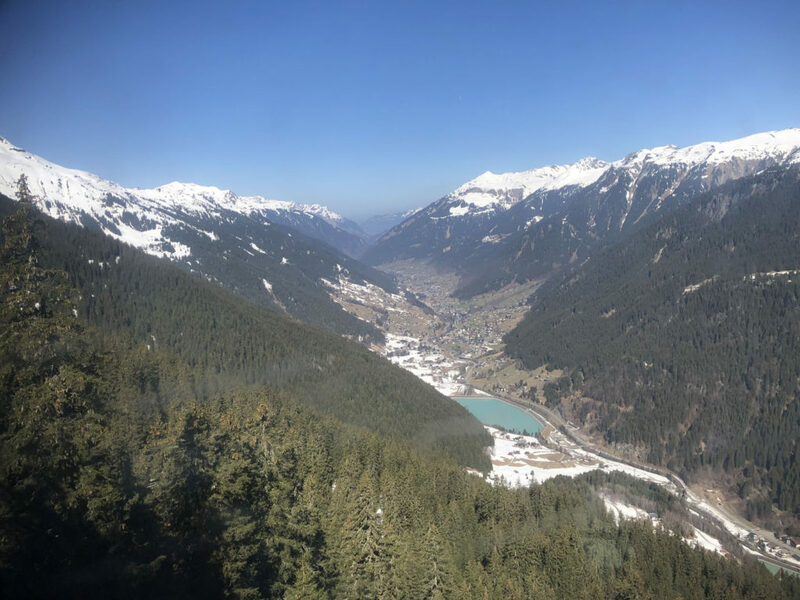 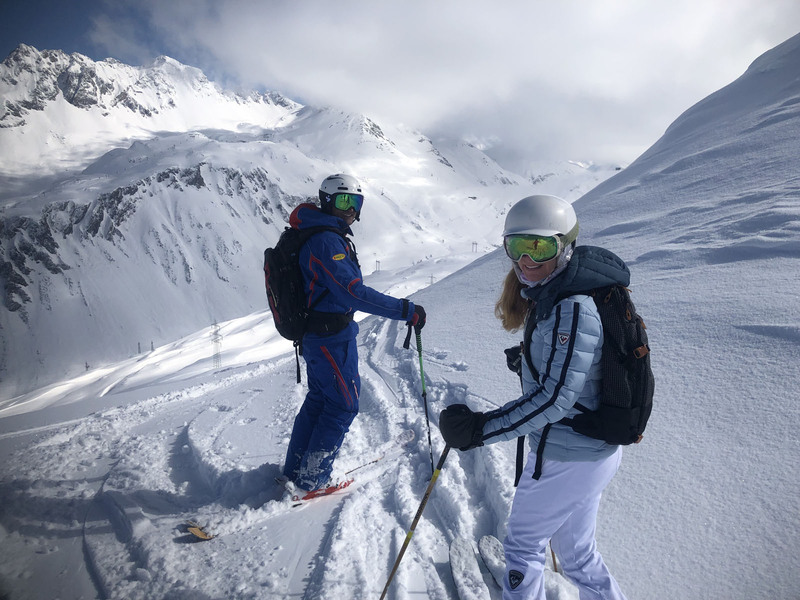 Our editors have personally reviewed St Anton, Stuben, Lech/Zurs, the Paznaun valley of Ischgl, Galtür, See and Kappl, Serfaus Fiss Ladis, Sonnenkopf, Kitzbühel, Innsbruck, Zillertal, SkiWelt, Stubaier and Hintertux Glaciers, Solden and Obergurgl Hochgurgl. 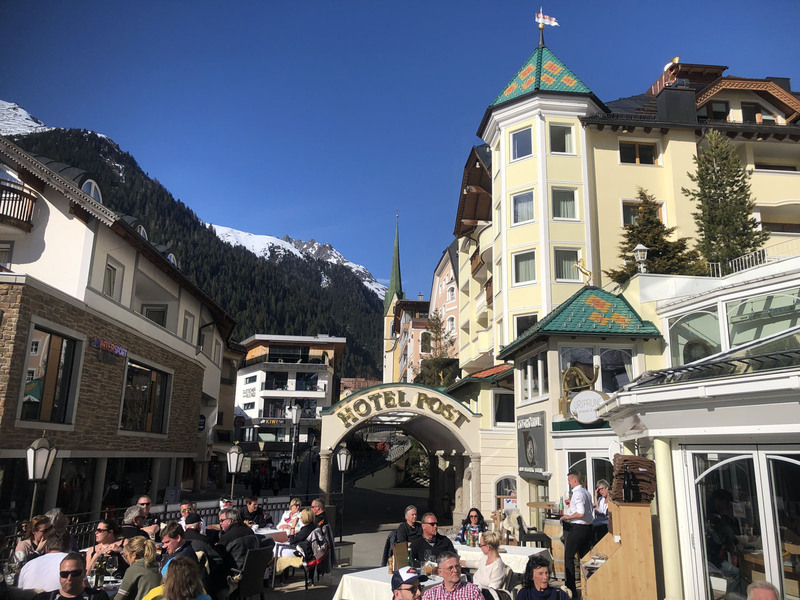 St Anton is probably the best known village in Austria’s Arlberg ski region which includes charming Stuben, glitzy Lech Zurs, Oberlech, St Christoph, and Warth Schröcken. 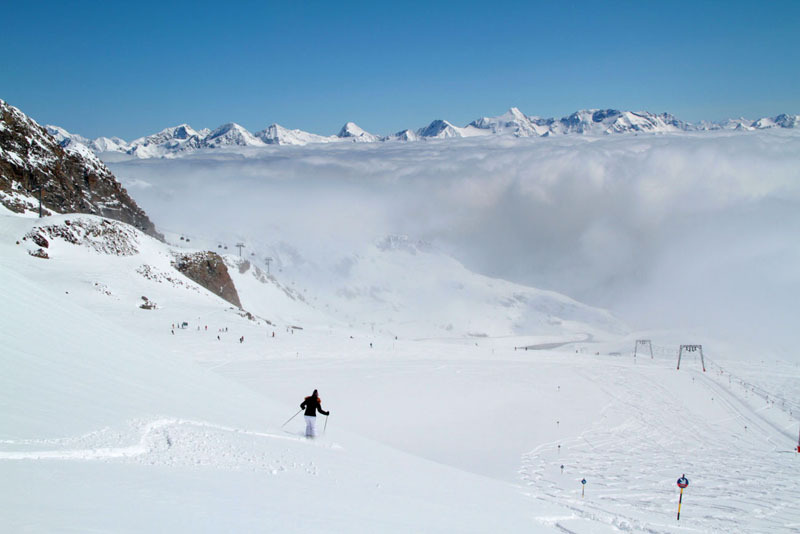 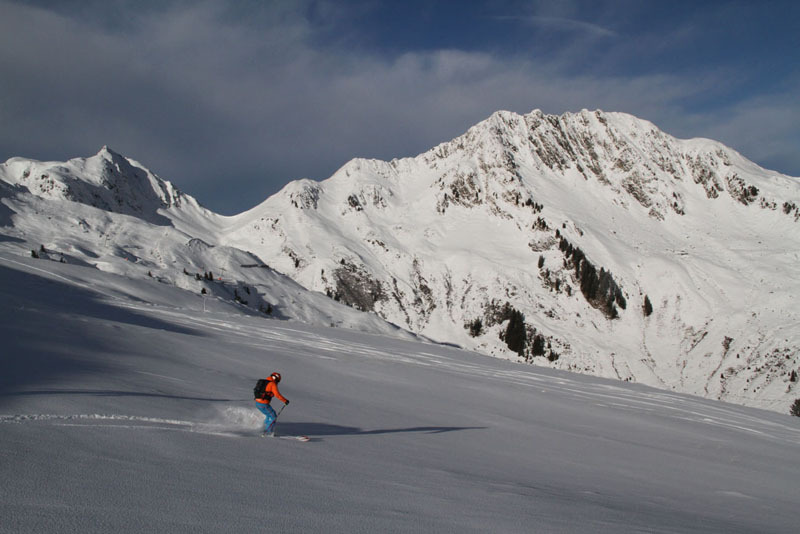 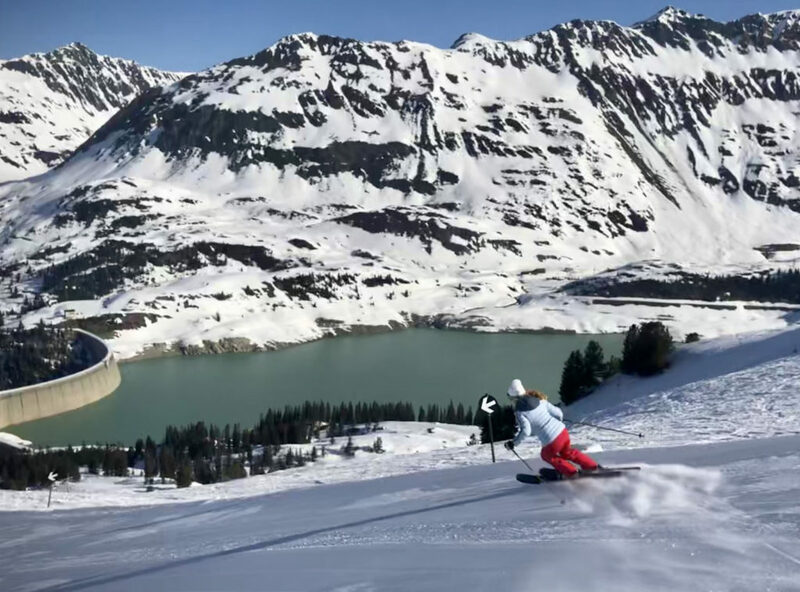 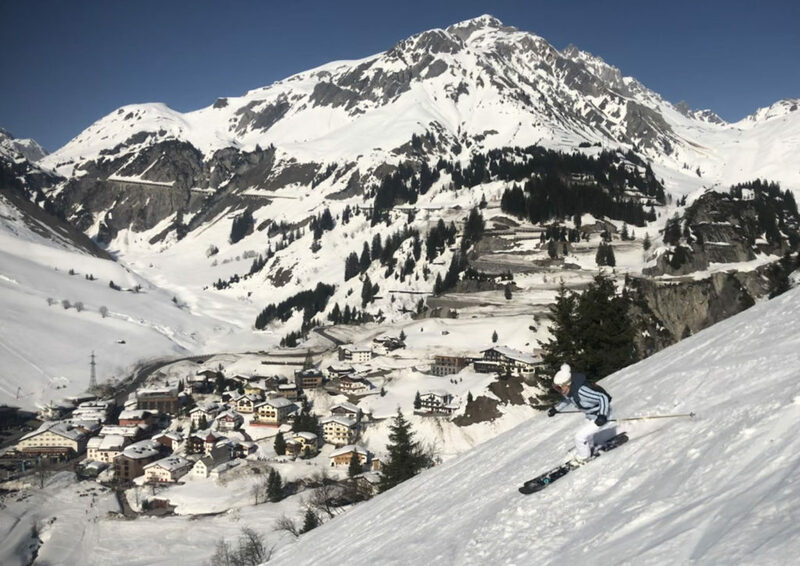 In this vast Arlberg region, you can ski all these on one Ski Arlberg lift ticket that includes 88 lifts, 305 kilometers of groomed (“prepared”) ski runs and thousands of acreage of natural off-piste terrain for advanced skier. 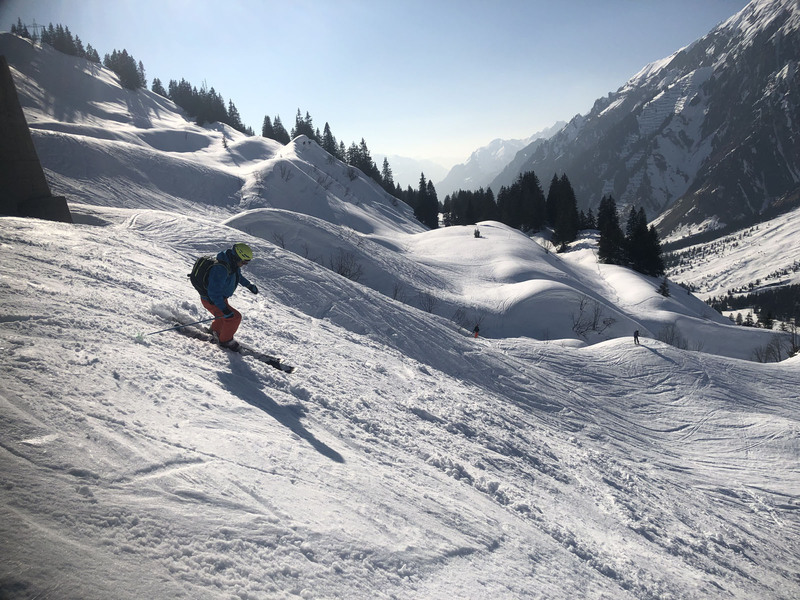 Arlberg’s resorts provide excellent ski schools for all ages, and mountain guide services if you wish to venture off-piste – which can be incredibly rewarding but you need to know where to go (and where not to). 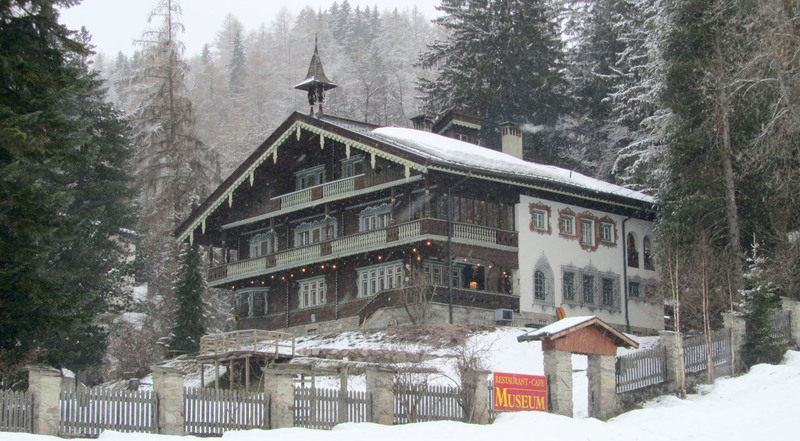 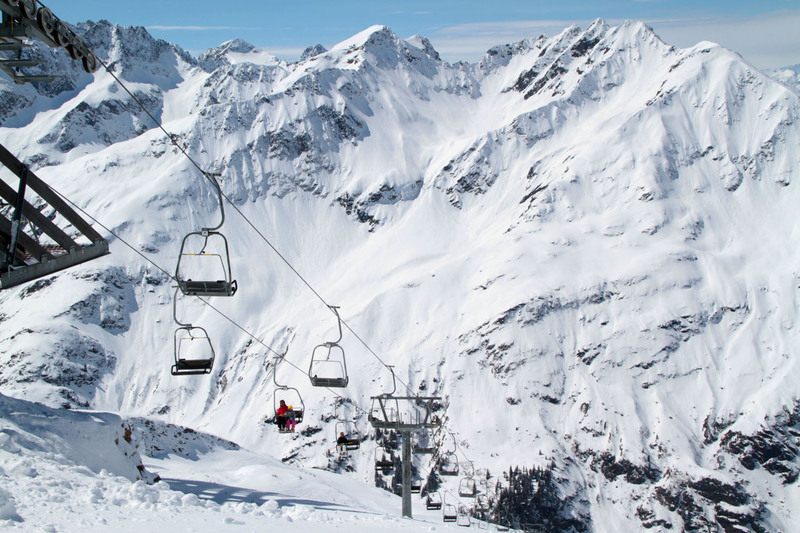 We have traveled to find the Best Family Ski Resorts in Austria. 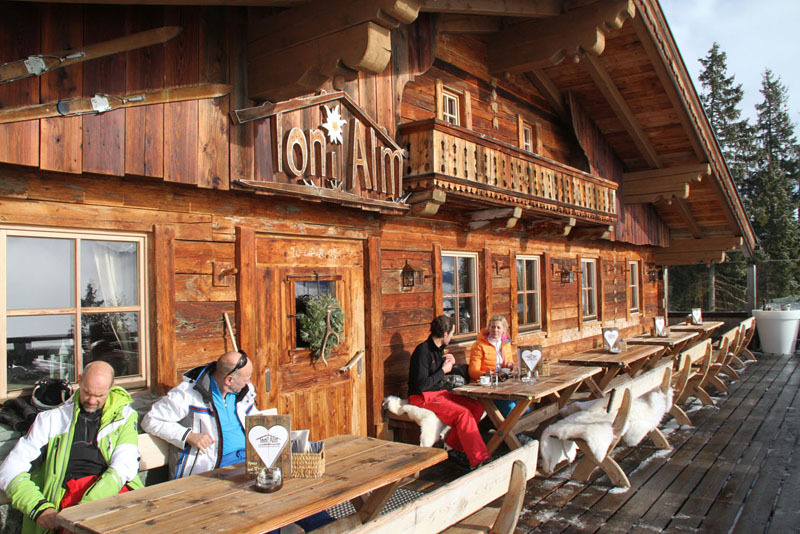 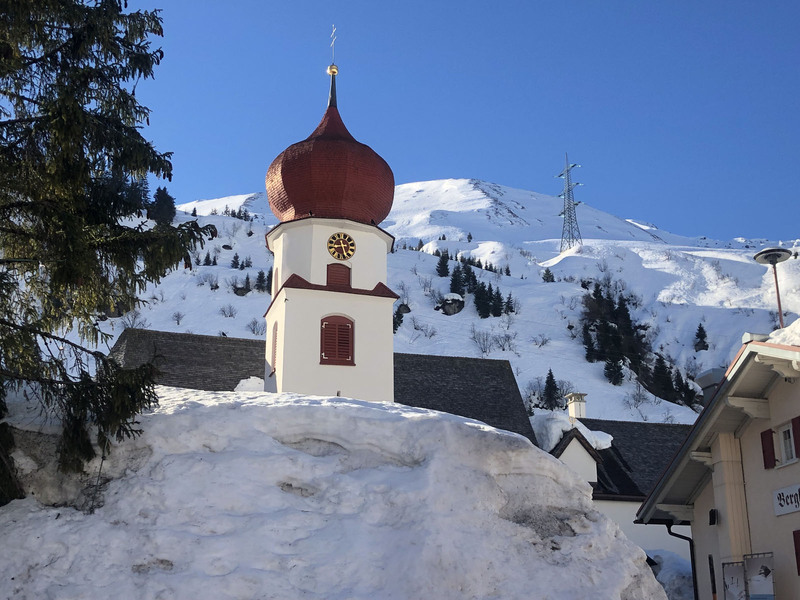 Kitzbühel is an historic but stylish Austrian ski town with great ski terrain, a variety of lodging, dining, and family activities like sledding, plus après ski and nightlife in the beautiful alpine village. 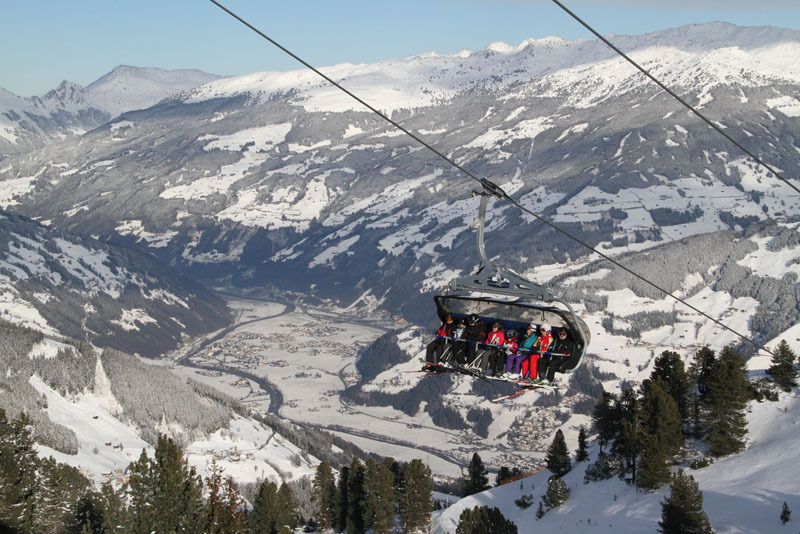 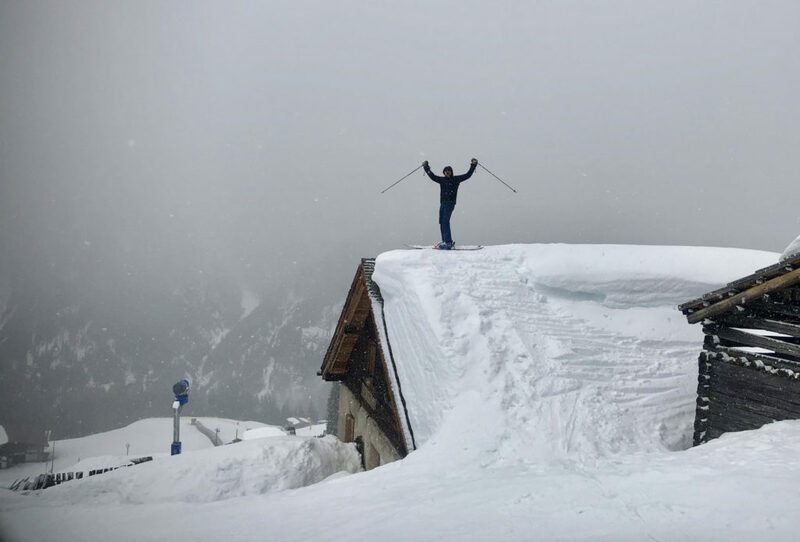 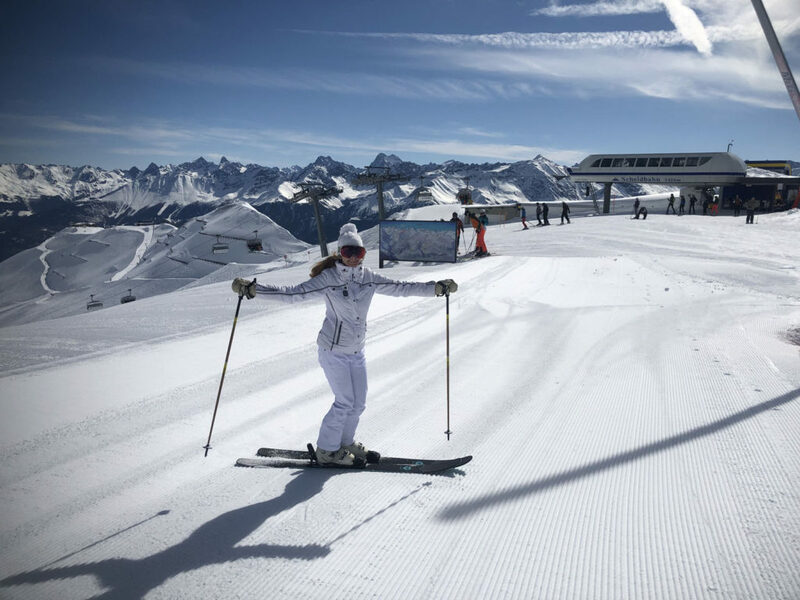 While Kitzbühel is famed for its Hahnenkamm downhill – the biggest alpine race event anywhere – Kitzbühel ski resort has terrain for everyone, mostly low angle pitch on over 209 kilometers (129 miles) of groomed trails connected by 54 modern lifts. 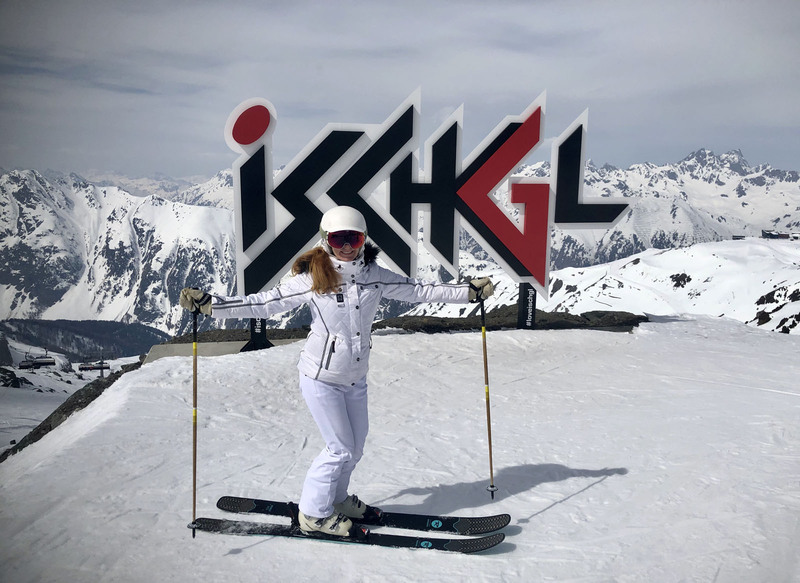 Ischgl is another extensive ski resort in Austria’s Tyrol with incredibly modern lifts and tons of terrain including skiing into Switzerland and the resort of Samnaun on Ischgl’s ski ticket. 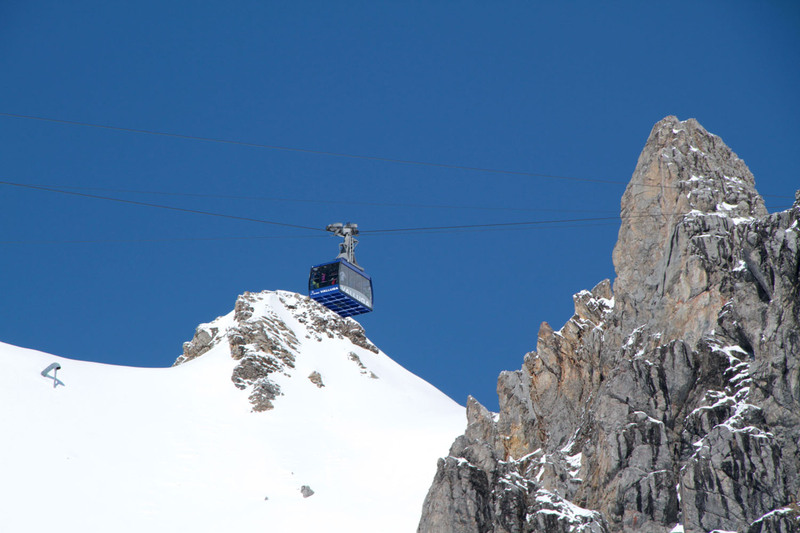 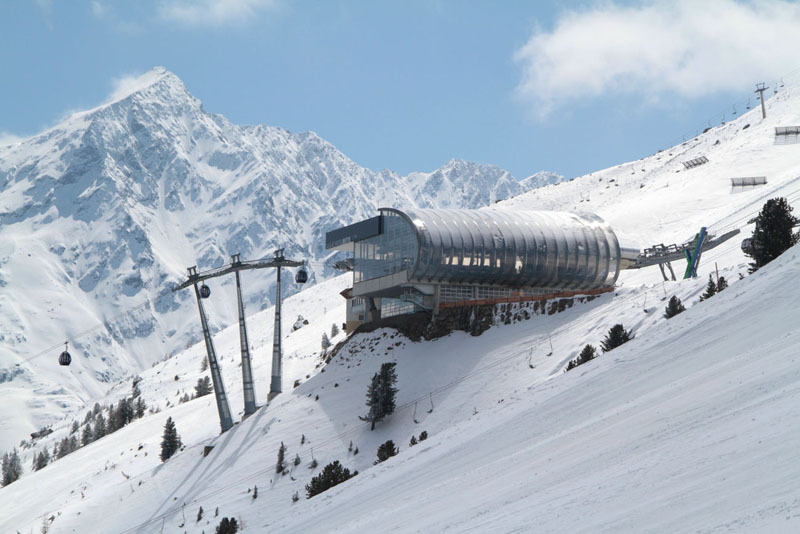 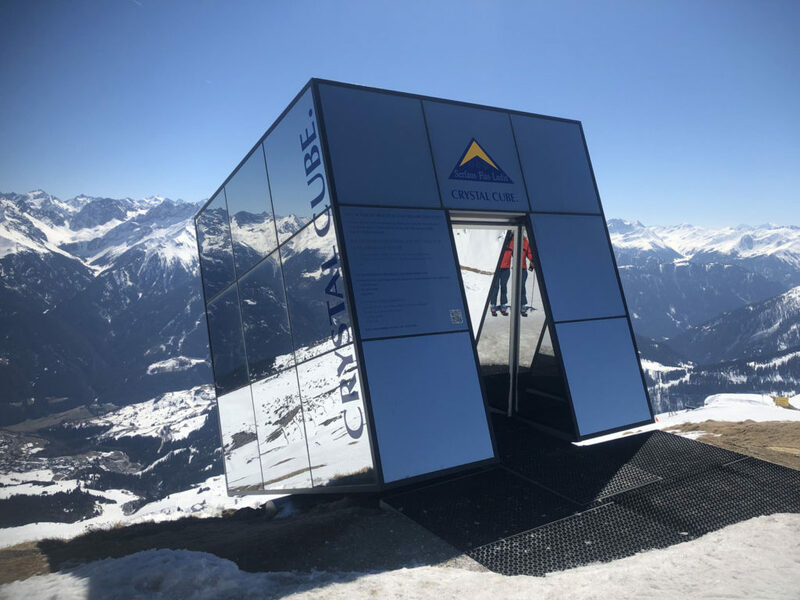 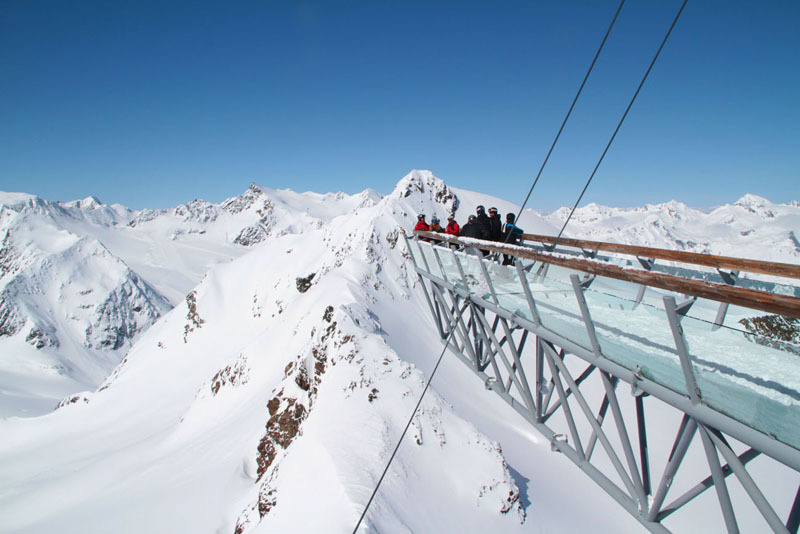 Ischgl is in the Paznaun valley along with nearby family-friendly ski areas Galtür, See and Kappl – the entire region has 73 lifts and over 360 kilometers of skiing within an hours’ drive of each other in the Silvretta Arena – a ski safari. 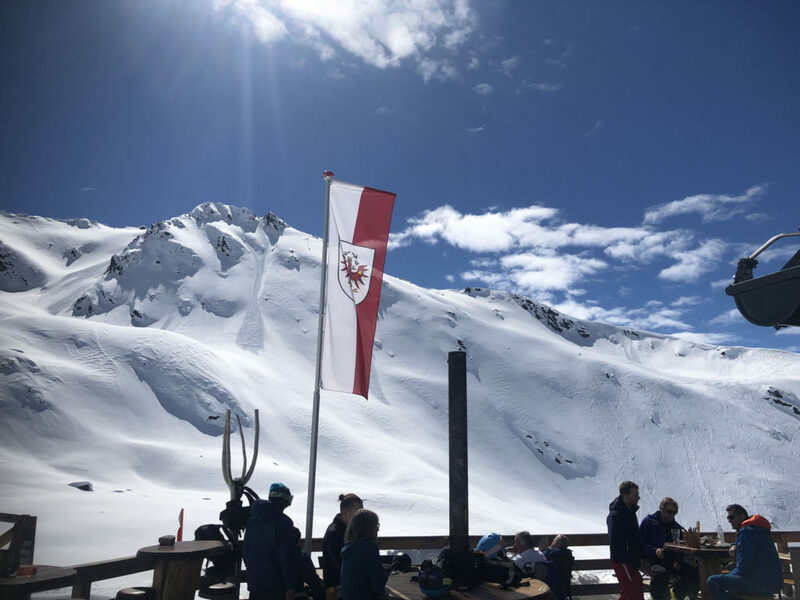 Serfaus Fiss Ladis near Ischgl and The Arlberg is ideal for family holiday with big open groomed slopes, fantastic bilingual ski schools and a very animated village and resort for young kids. 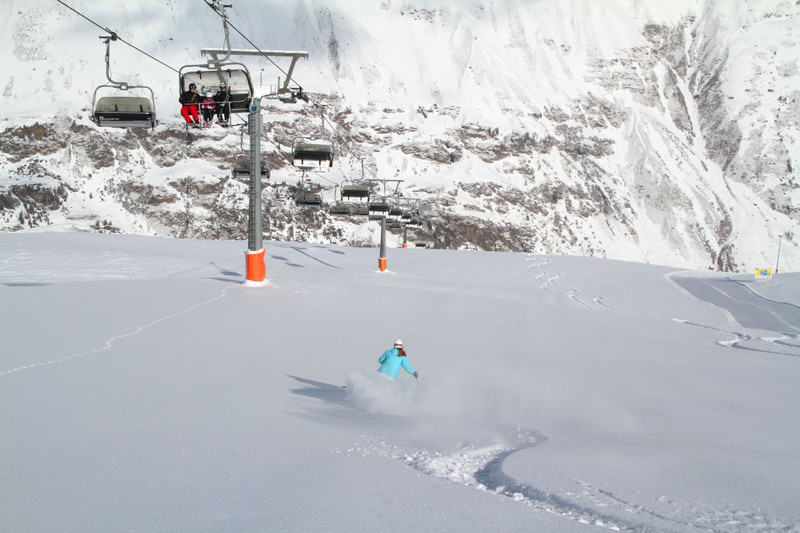 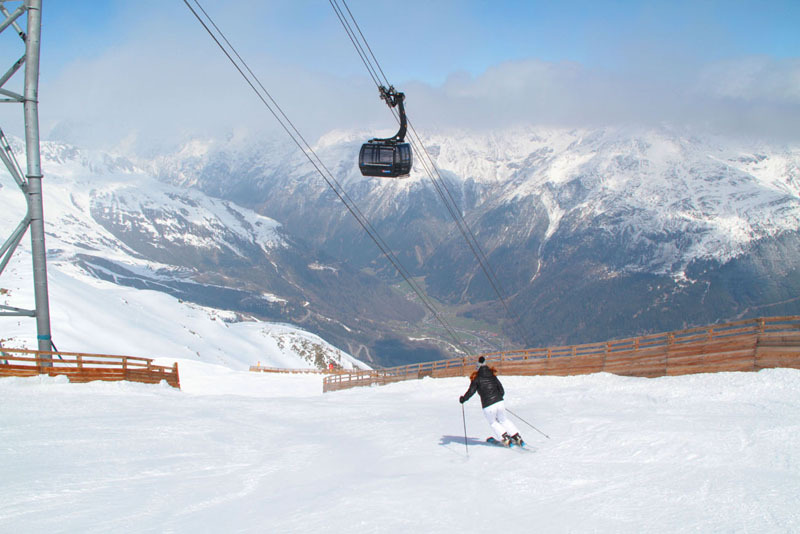 Solden in the Tyrol offers two high elevation glaciers, snow is assured early and late season at this impressive ski resort with 35 lifts and 3 mountain peaks over 10,000-feet. 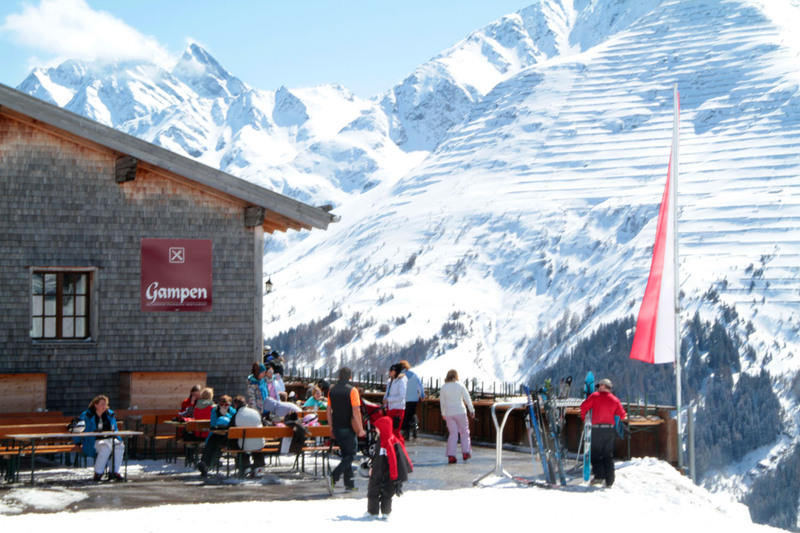 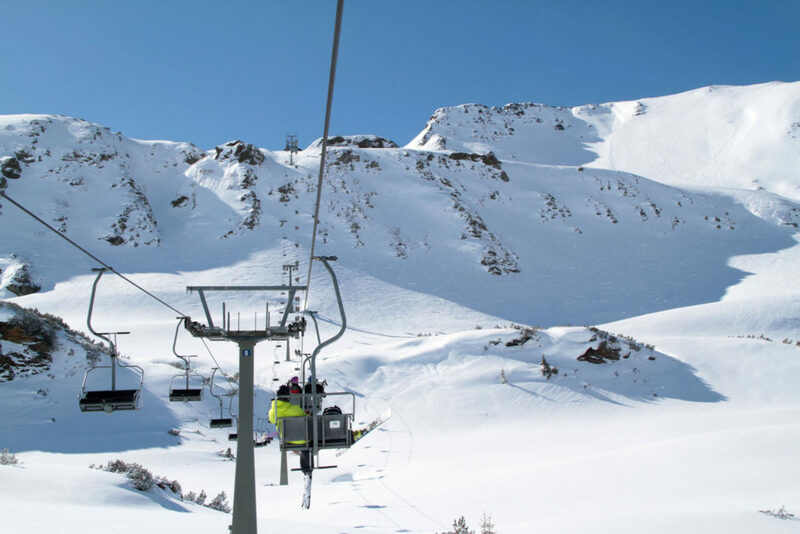 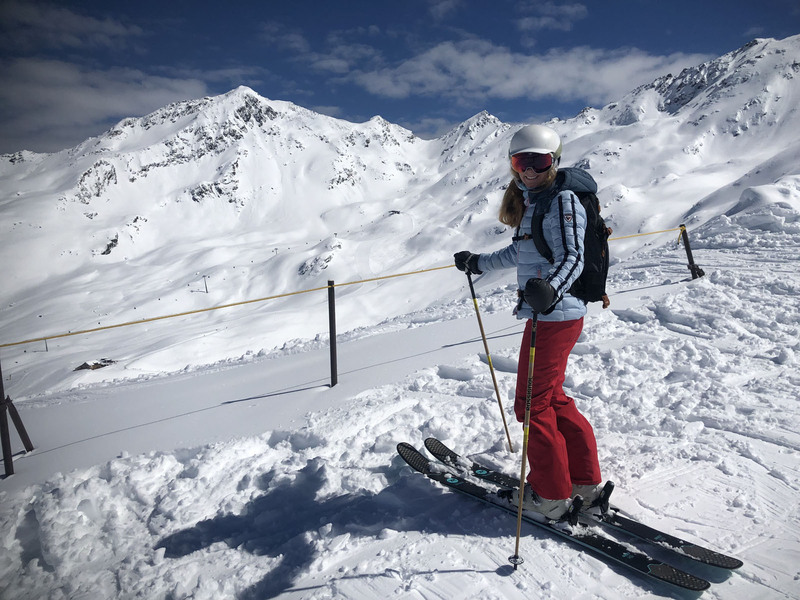 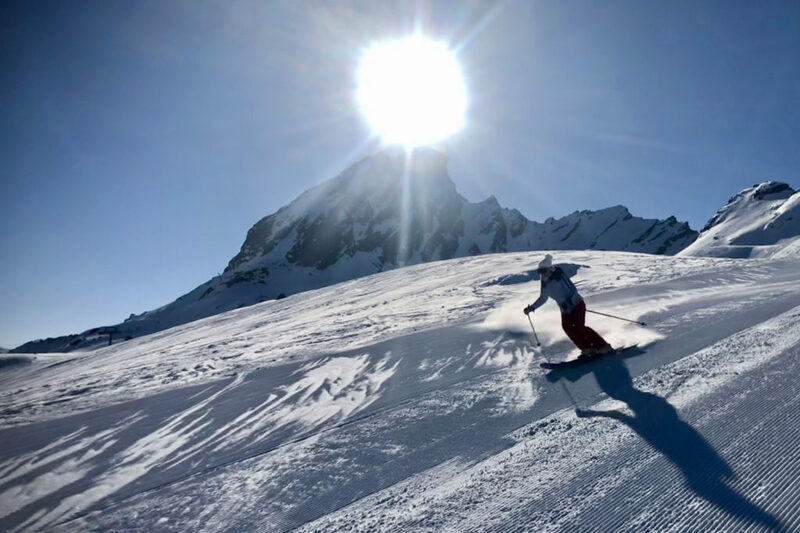 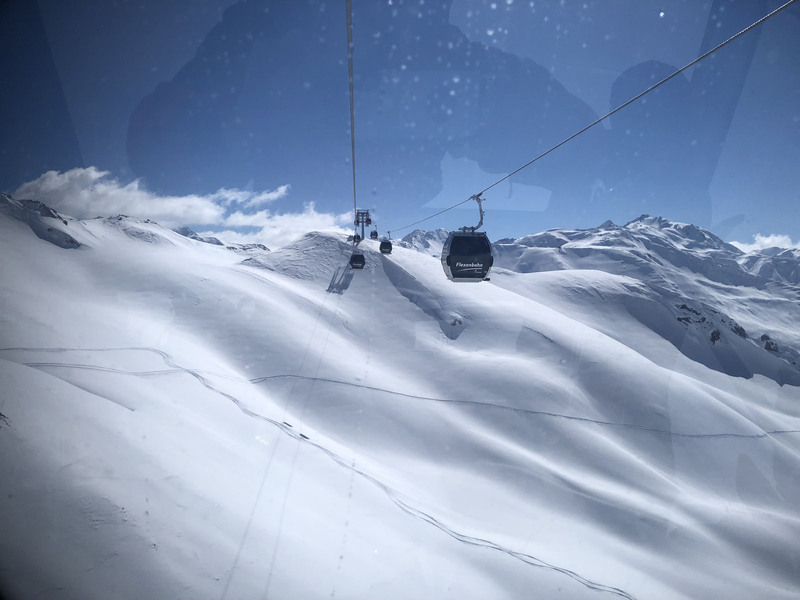 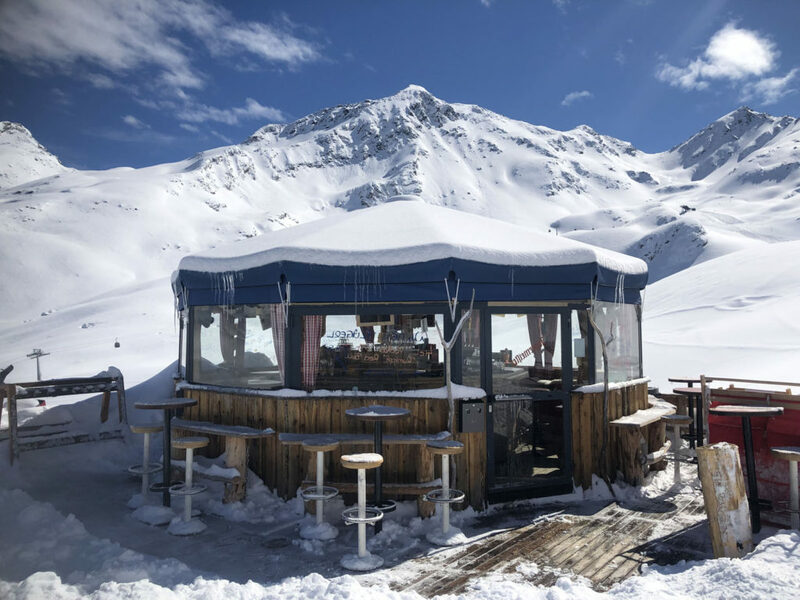 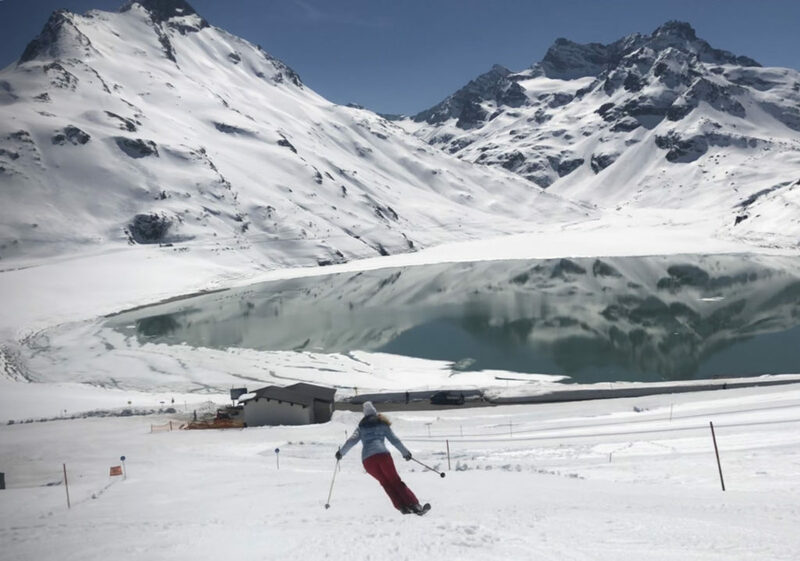 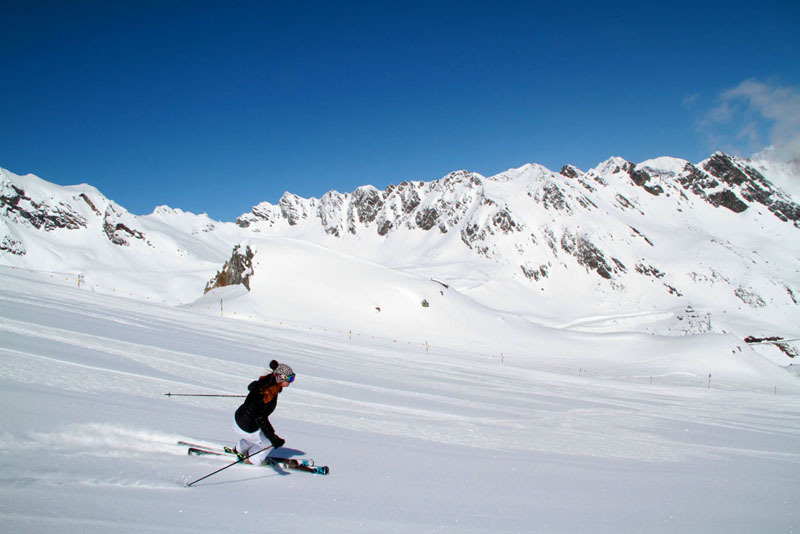 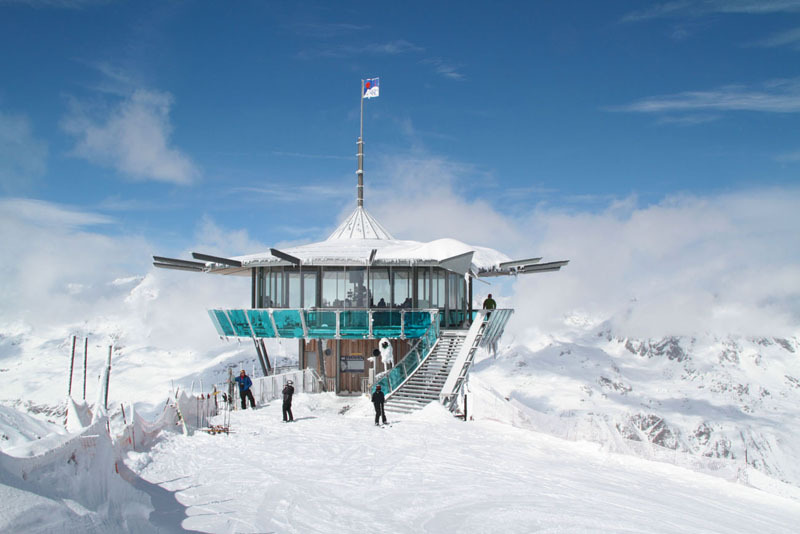 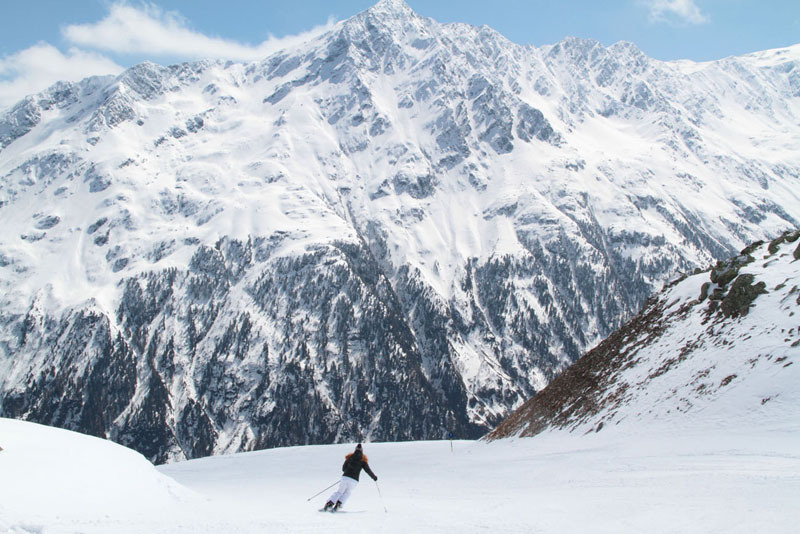 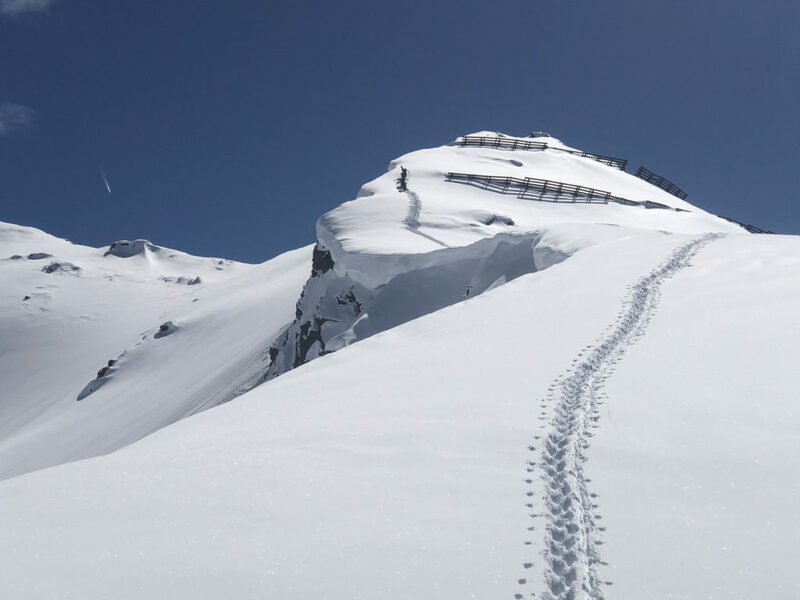 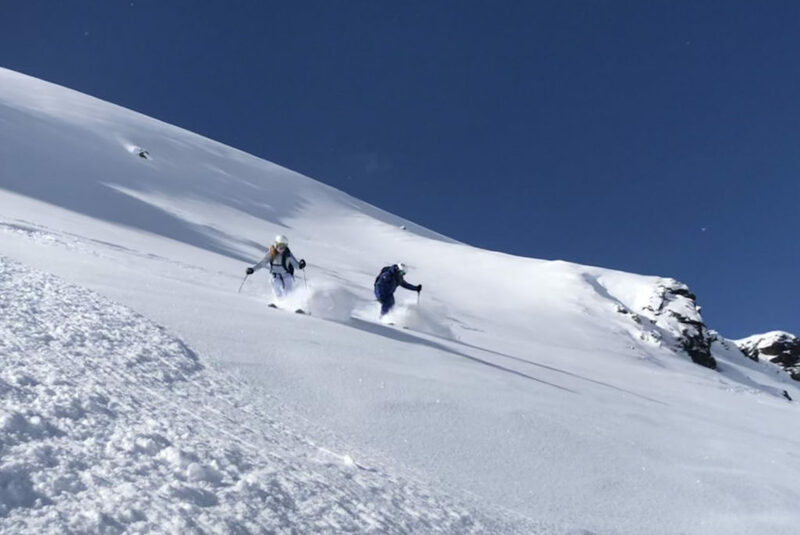 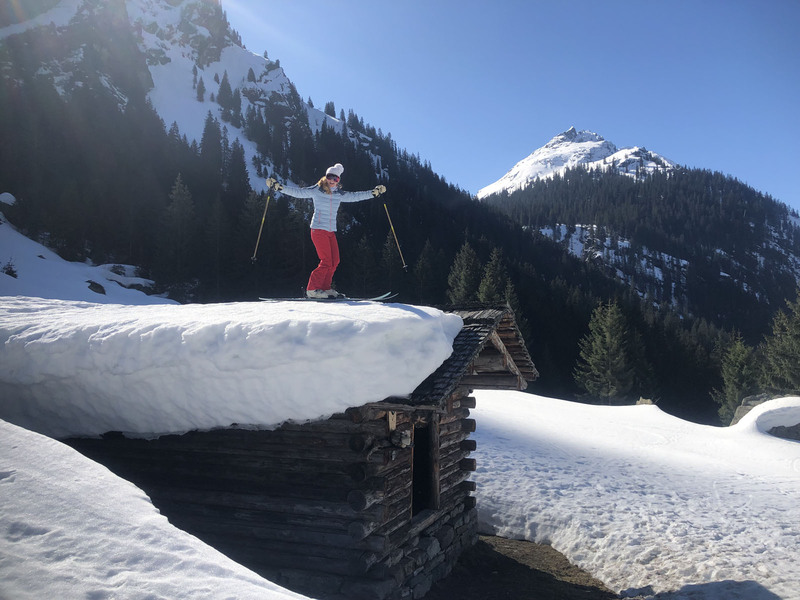 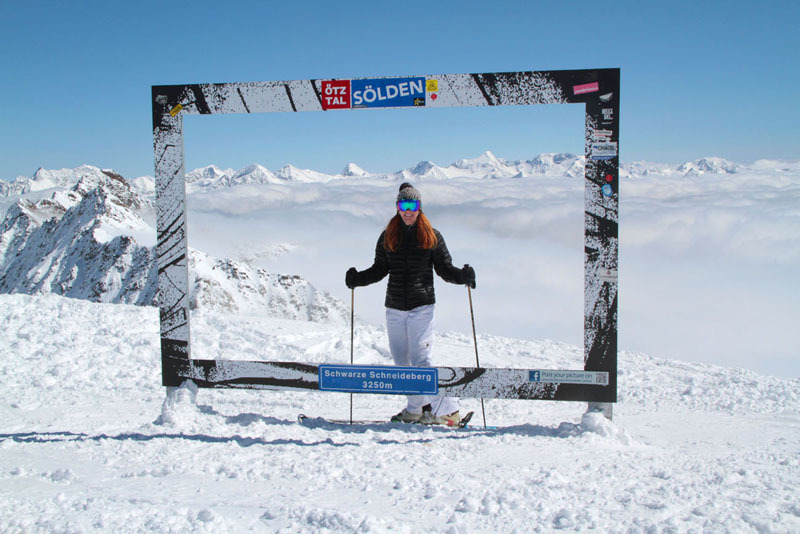 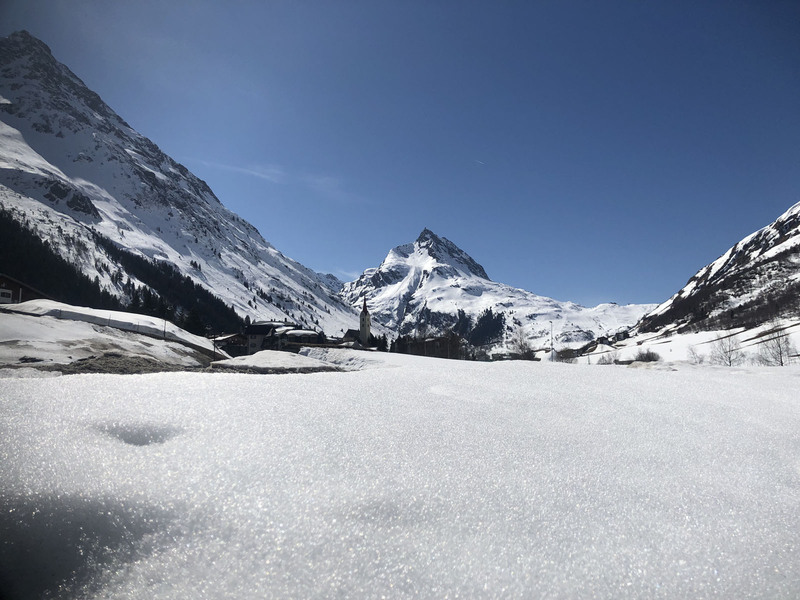 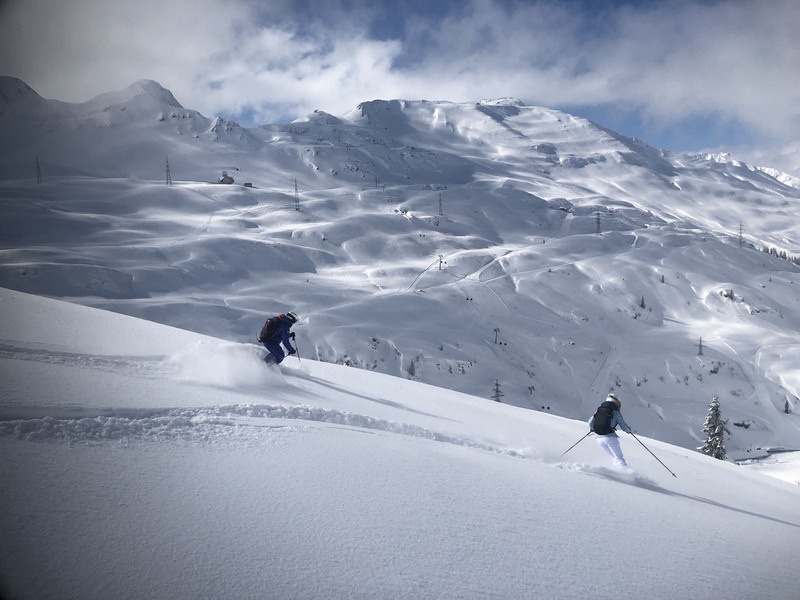 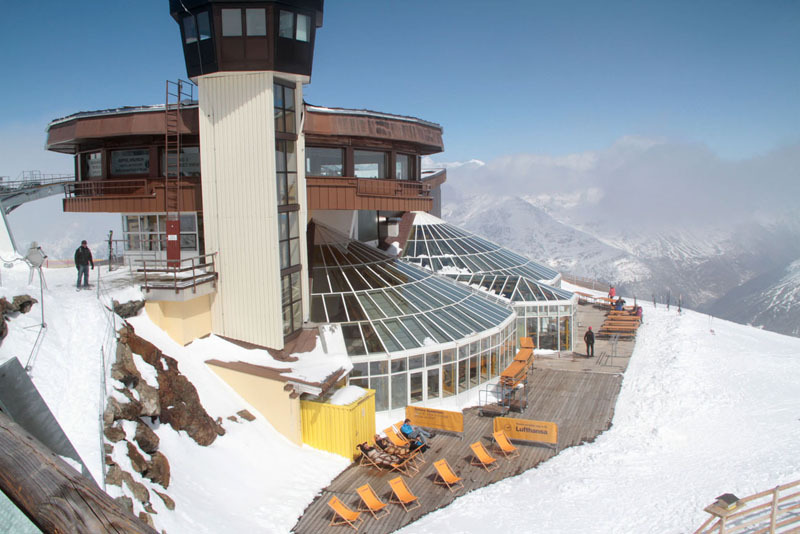 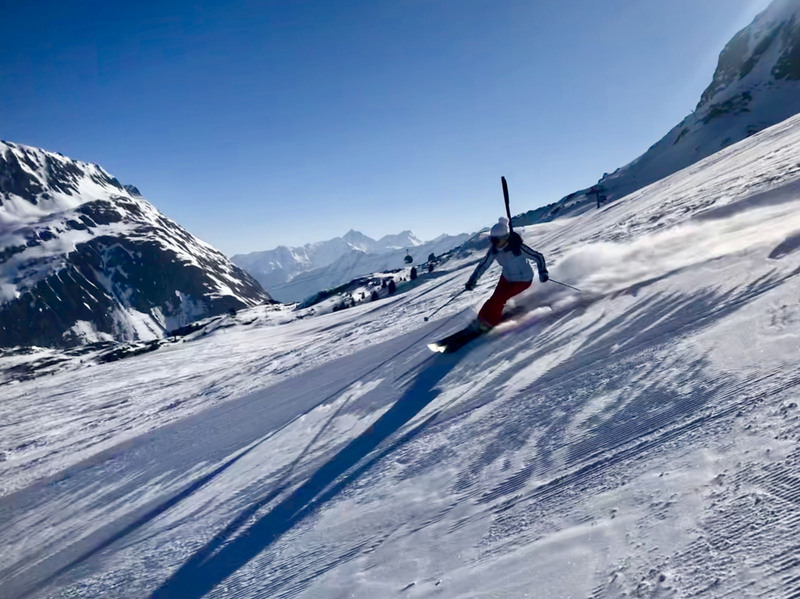 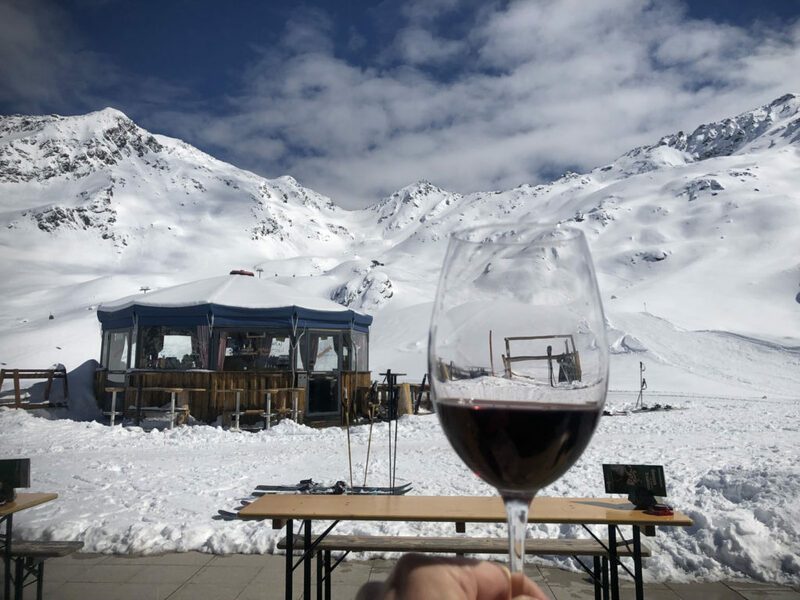 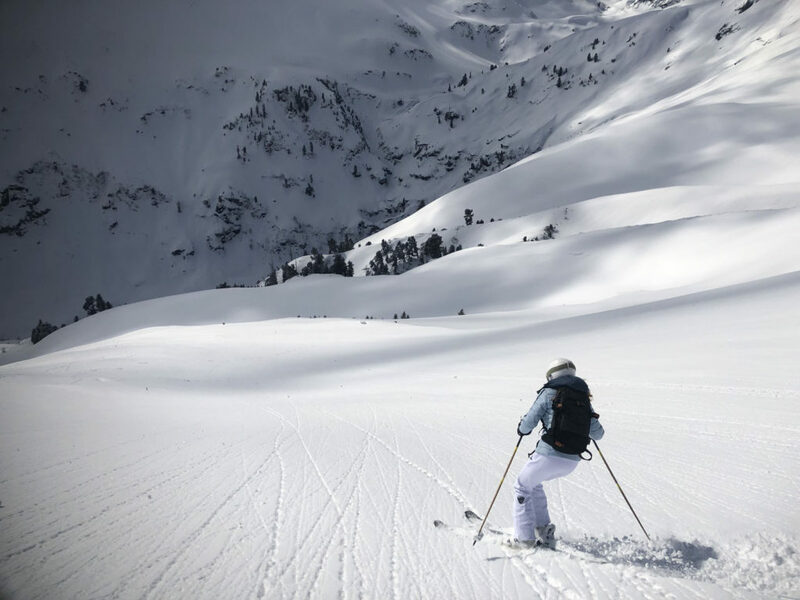 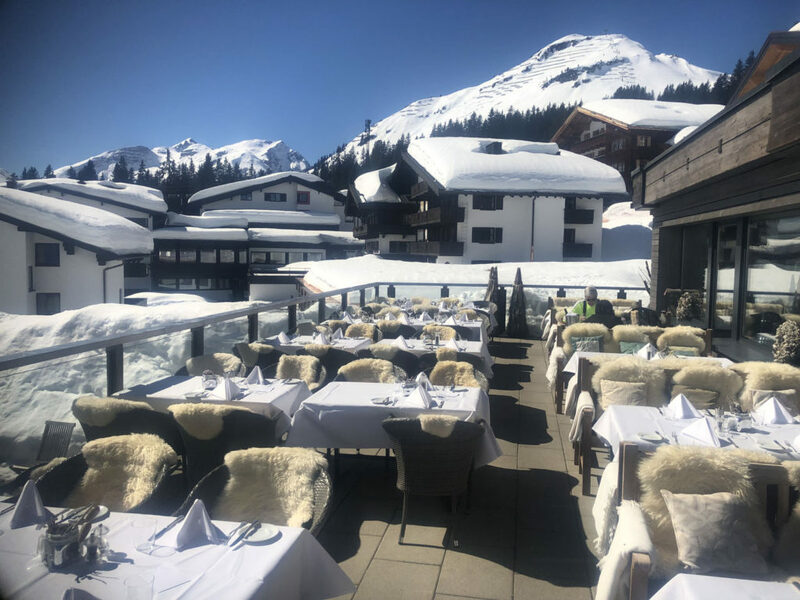 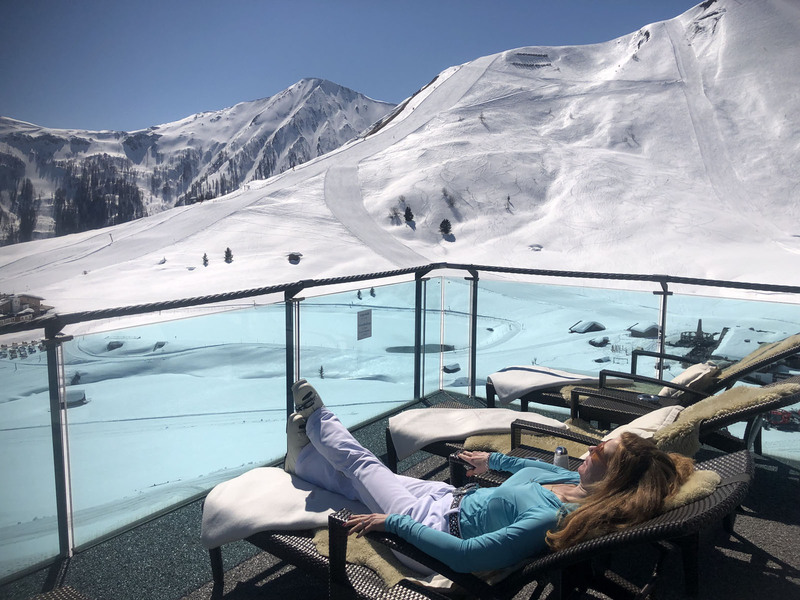 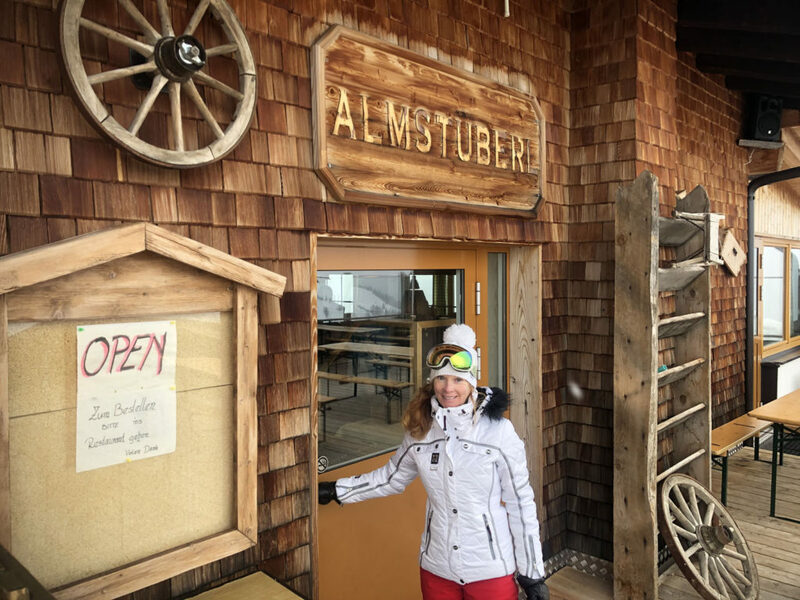 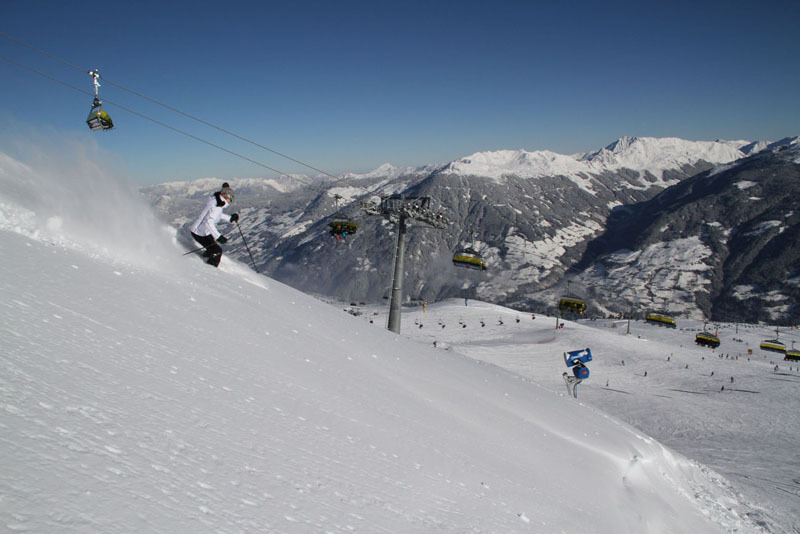 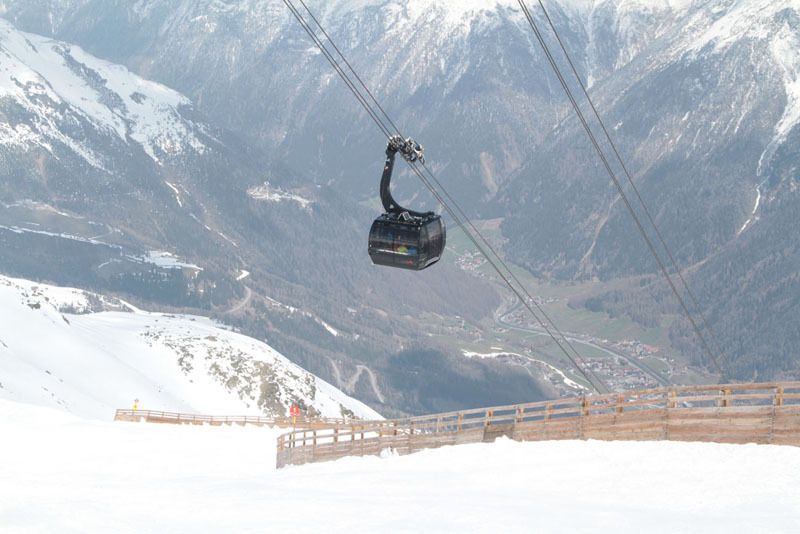 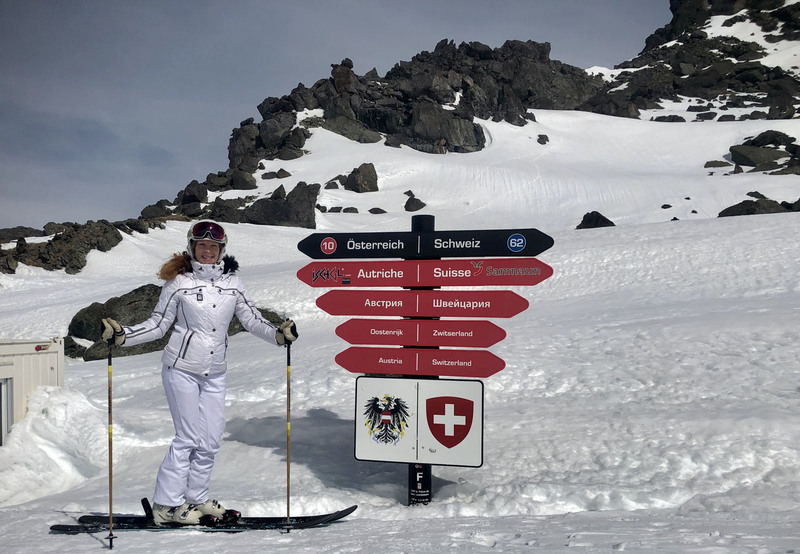 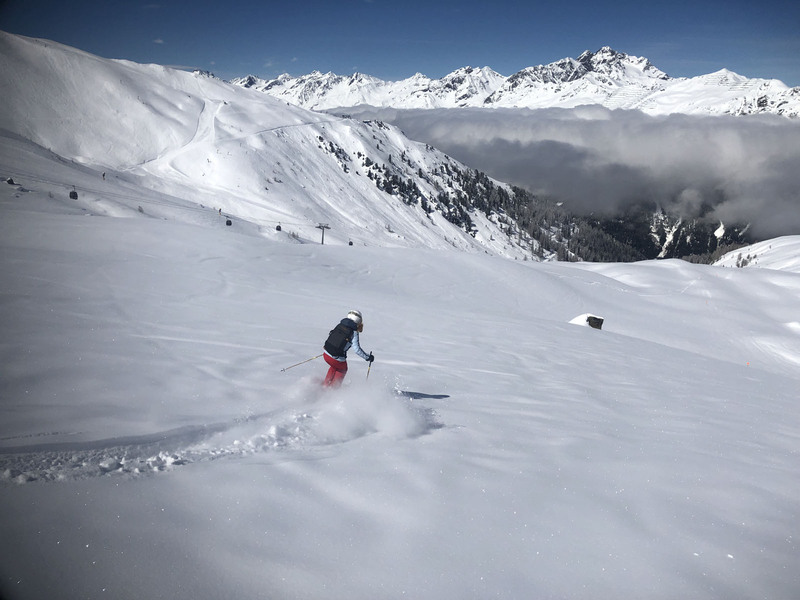 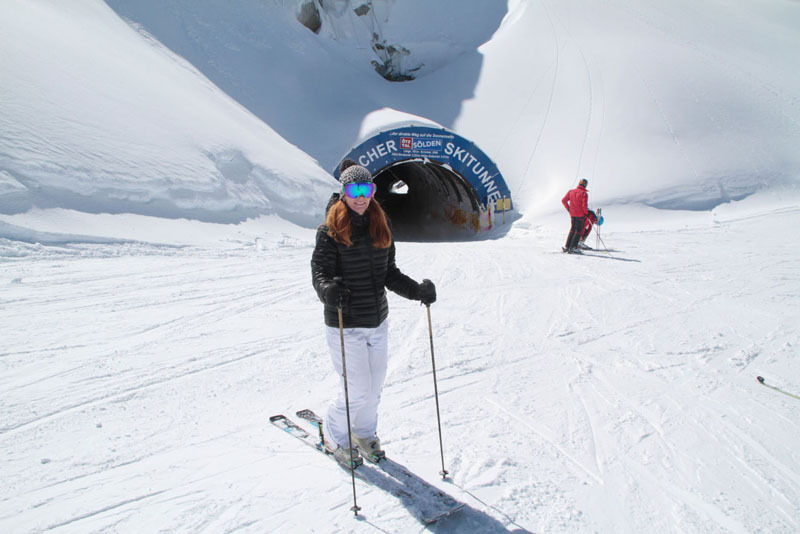 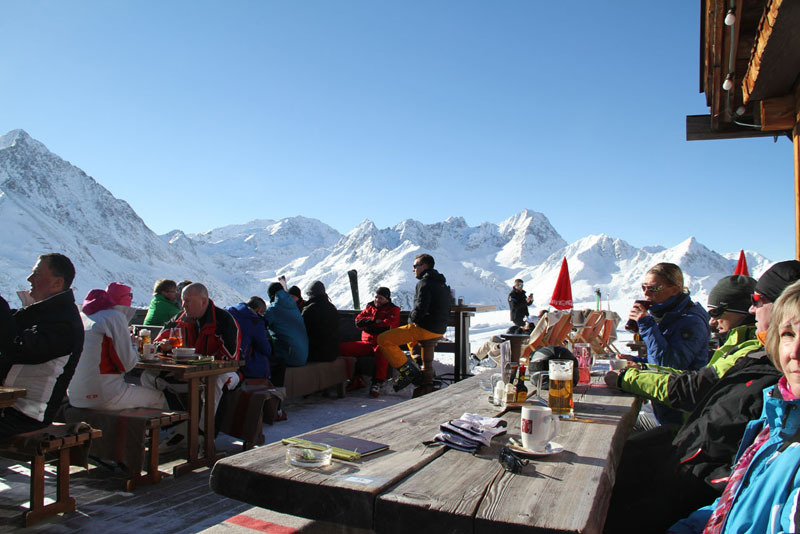 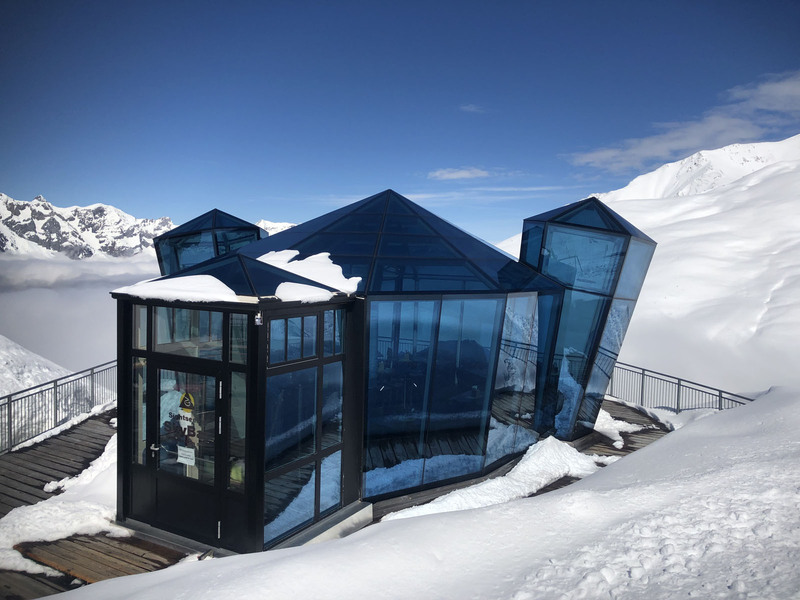 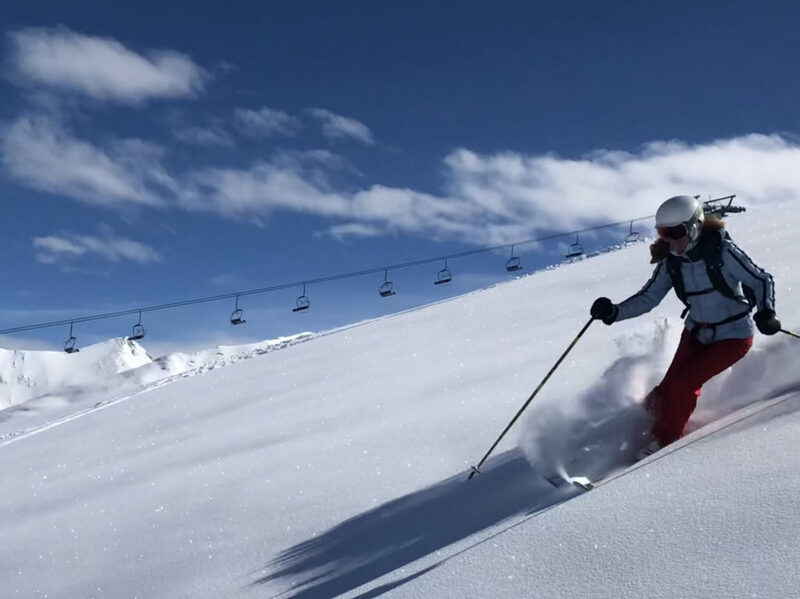 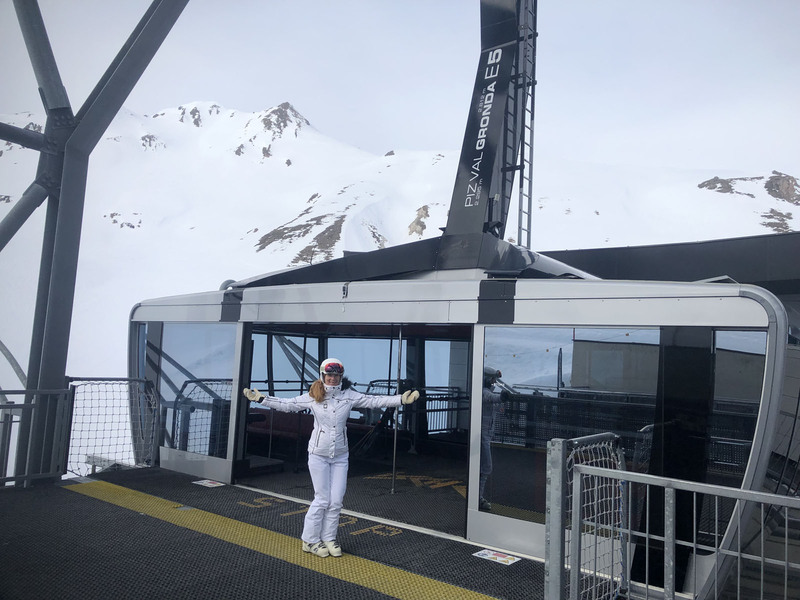 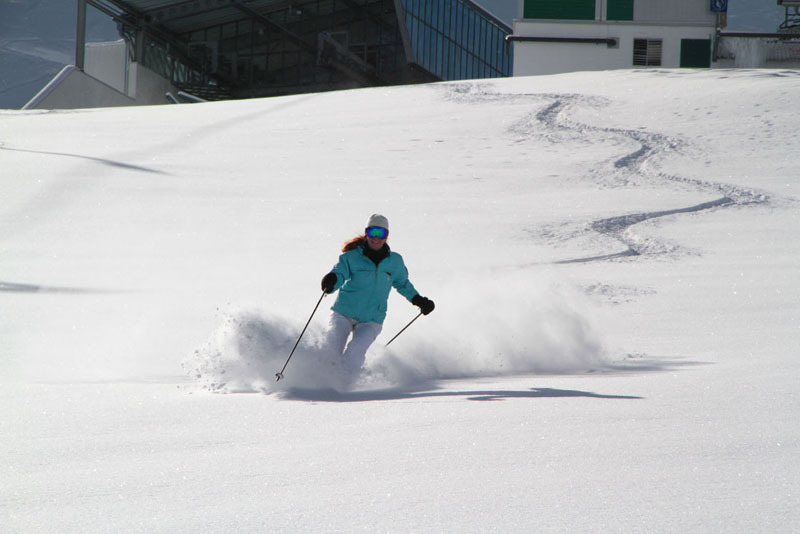 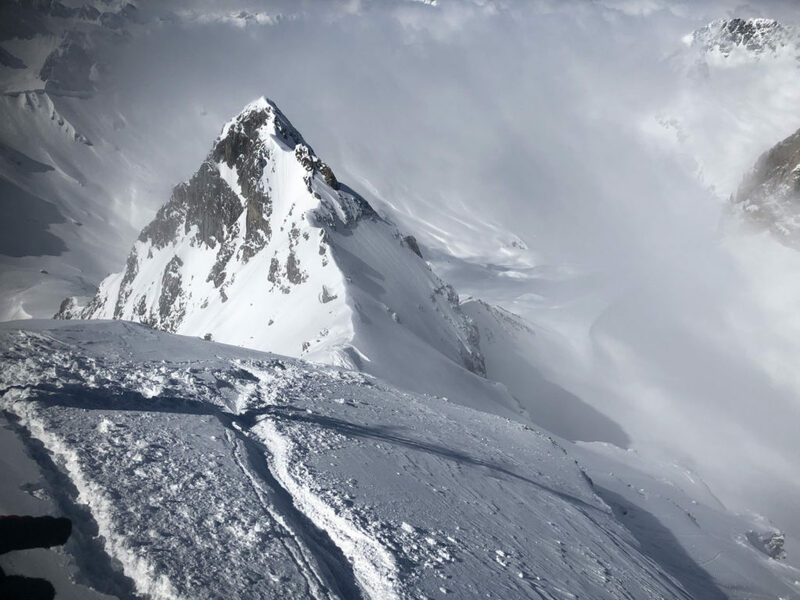 Obergurgl Hochgurgl, near Solden, offers skiing on two mountains connected by a high mountain gondola, and very family friendly terrain, ski lessons, and ski in ski out lodging. 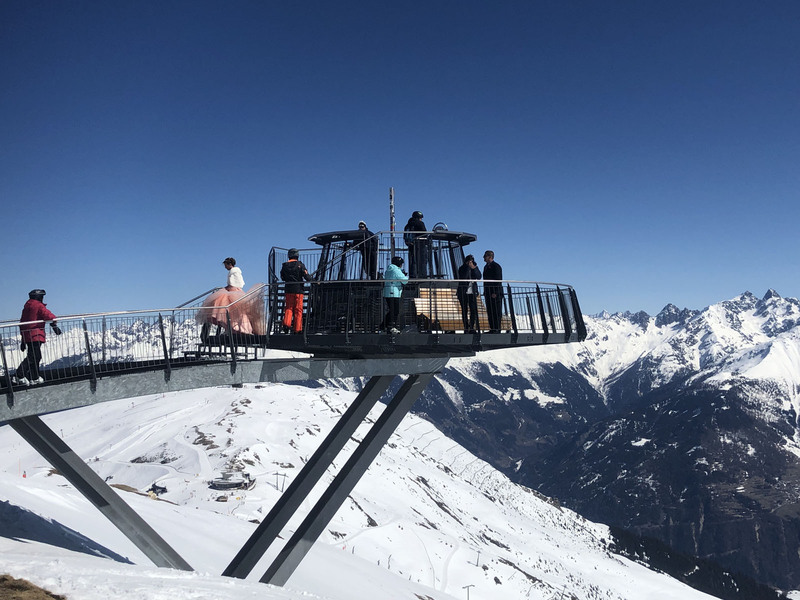 While smaller than other Alps ski resorts, Obergurgl’s high elevation ski resort has less skiers, making it popular with families. 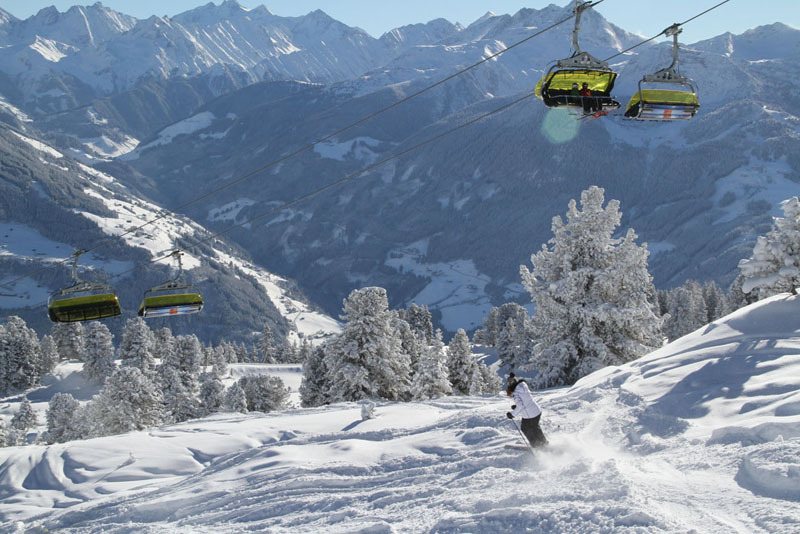 SkiWelt near Kitzbühel is a moderate sized ski mountain, with several aspects and plenty of kids’ parks and lesson programs, with affordable family hotels in the Austrian ski villages plus kids can ski free with parents. 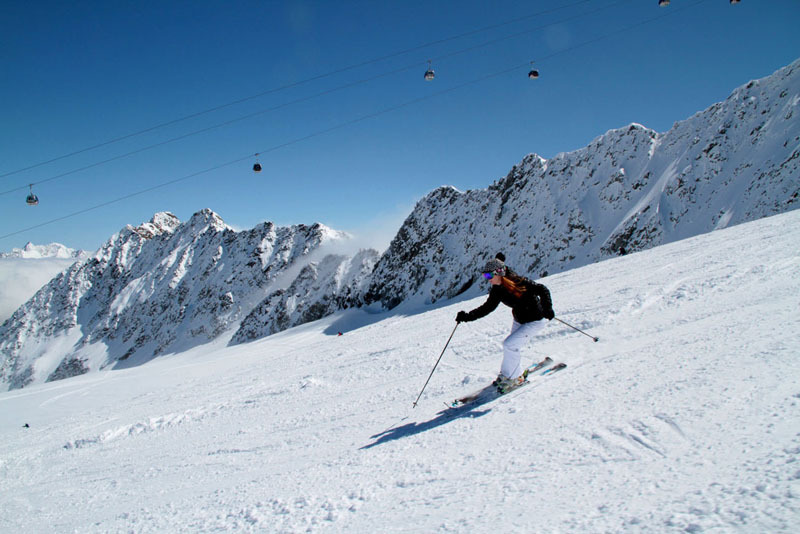 Innsbruck is a popular Austrian ski destination with 9 nearby ski resorts and a beautiful historic city as your base for après ski, shopping, dining and exploring. 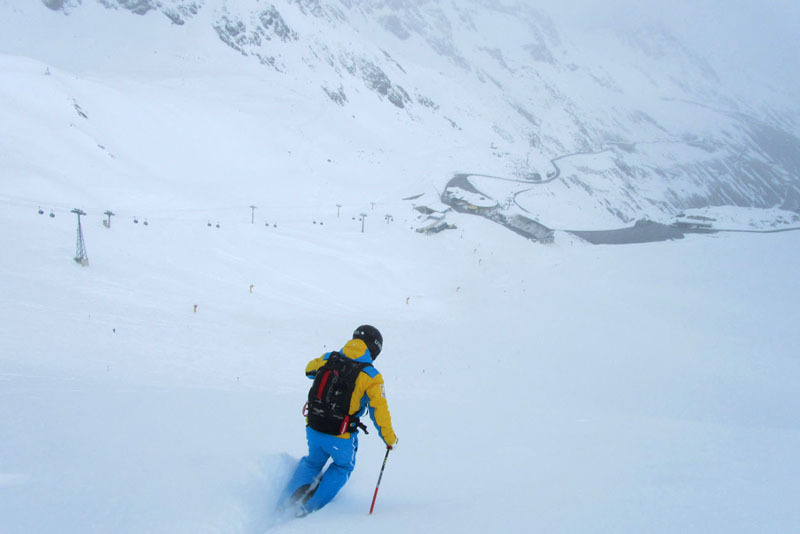 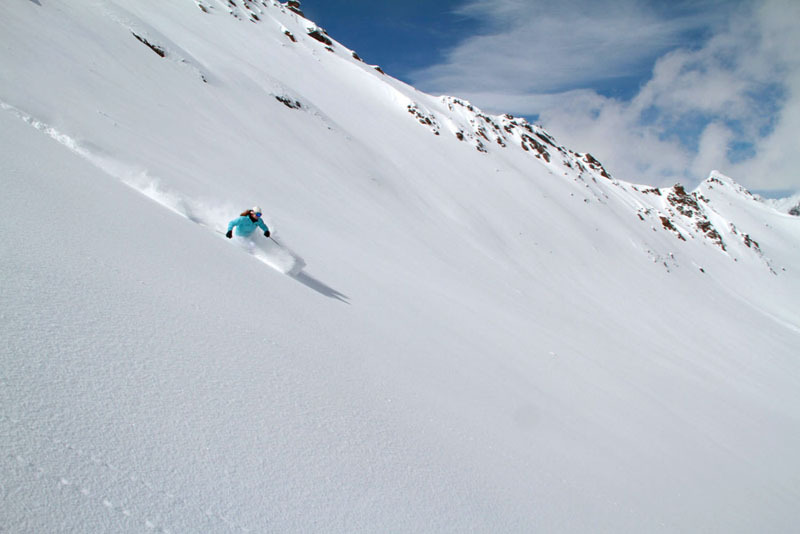 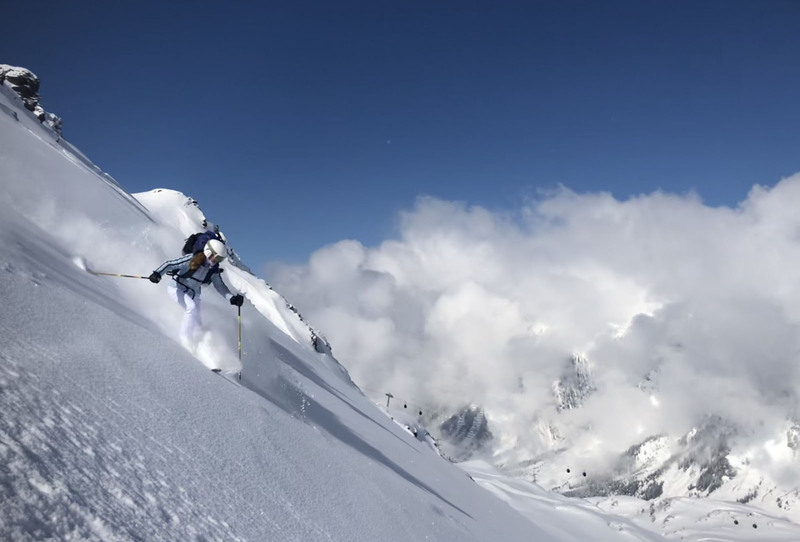 Ski seasons are long due to skiing on the nearby Stubaier Glacier. 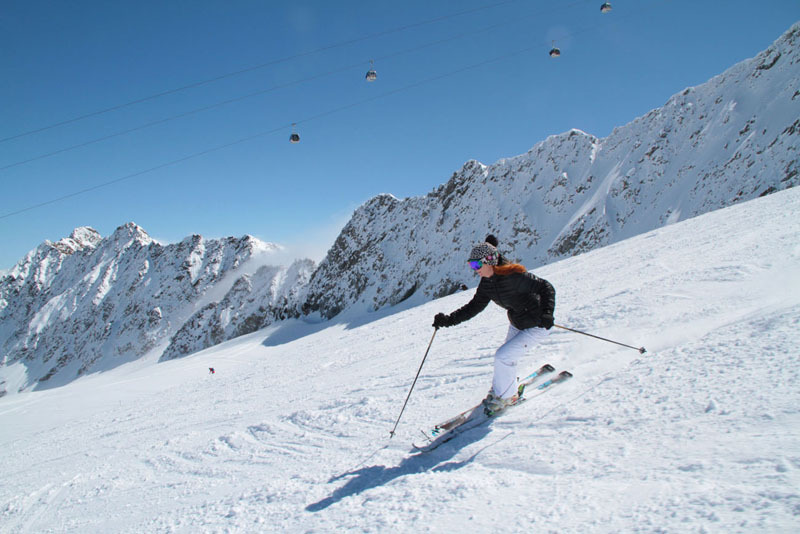 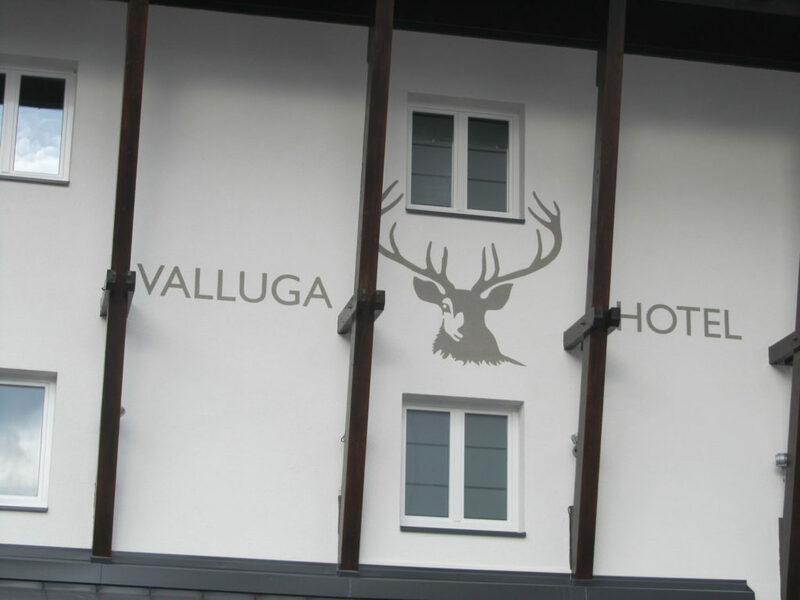 We recommend Kühtai, just a half hour from downtown Innsbruck as an ideal family ski resort where you can lodge slopeside overnight as well high in the mountains. Nordkette skiing is right in Innsbruck, Axamer Lizum is just a half hour away. 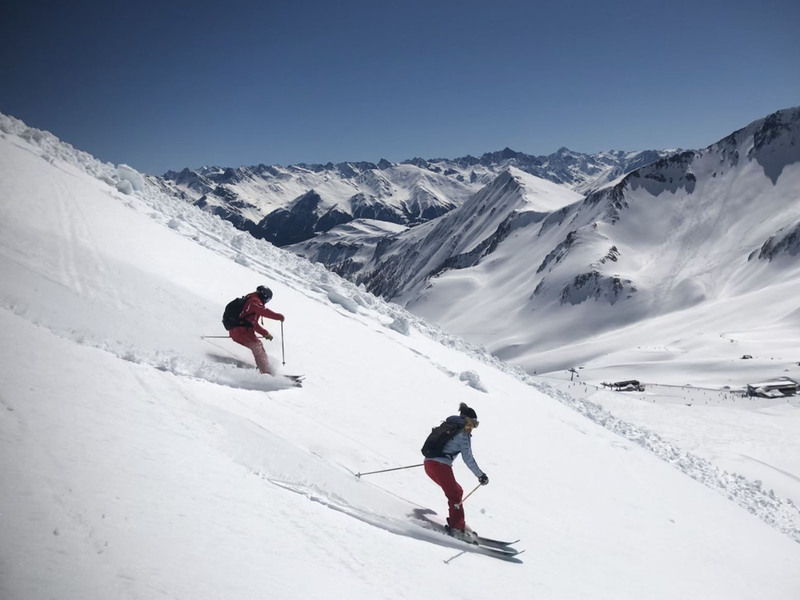 Zillertal has great high elevation, family-friendly skiing, with ski resorts close to each other all on the Zillertal Super Ski Pass – Hochzillertal- Hochfügen, Hintertux Glacier, Fugen-Spieljoch, and Mayrhofen. Austria is considered the birthplace of alpine skiing, Hannes Schneider founded the first ski school in Stuben, and the first ski club originated in the Arlberg in 1901, the first 5-star ski hotel debuted in Kitzbühel in the 1920s, and Dopplemayr constructed the first ski lifts in Austria. 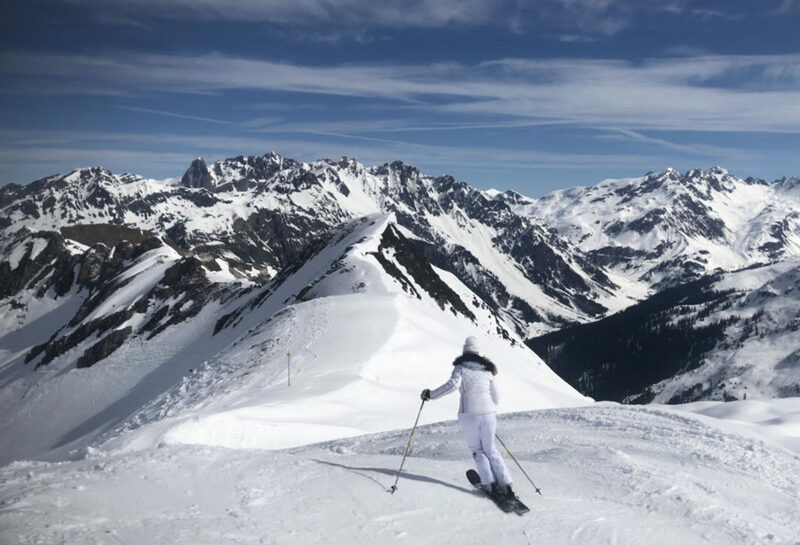 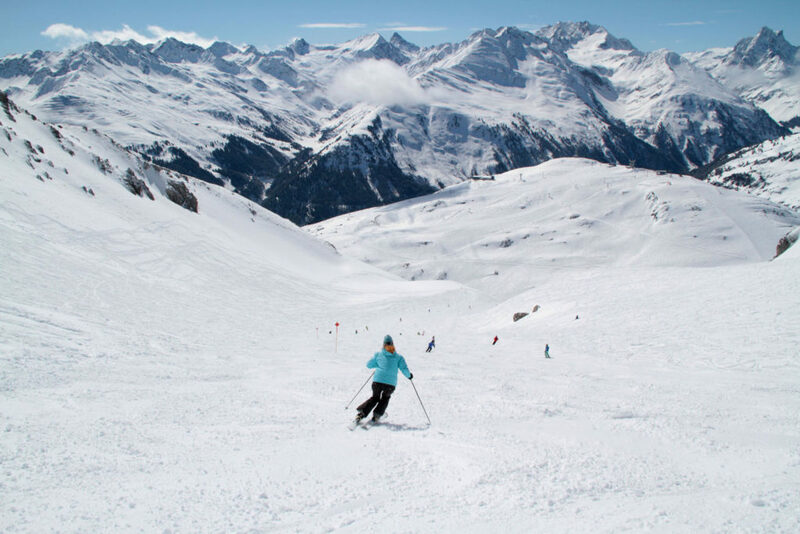 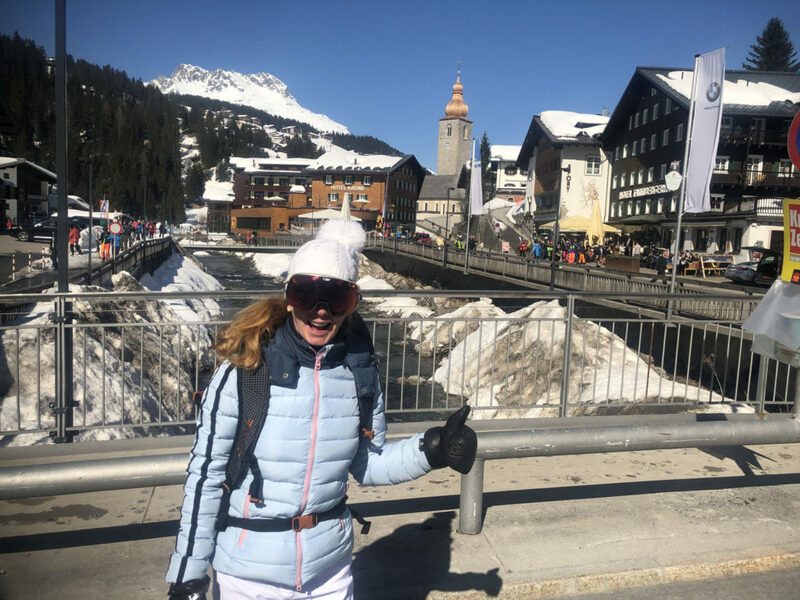 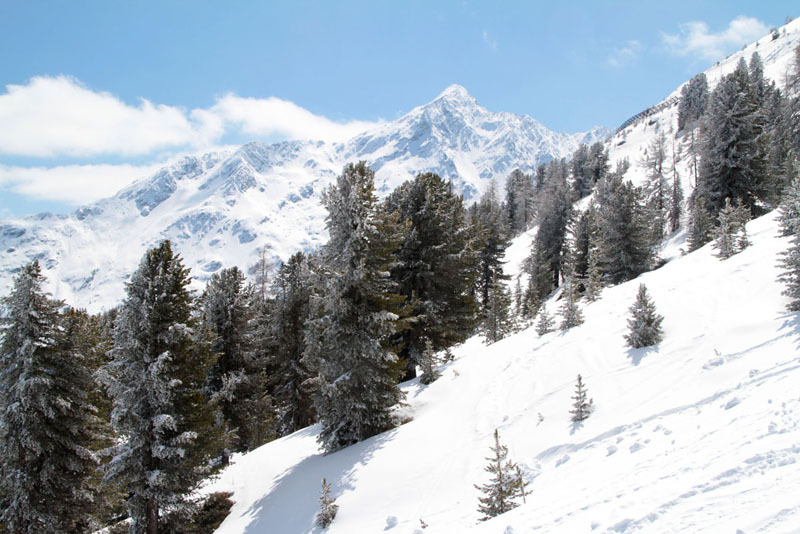 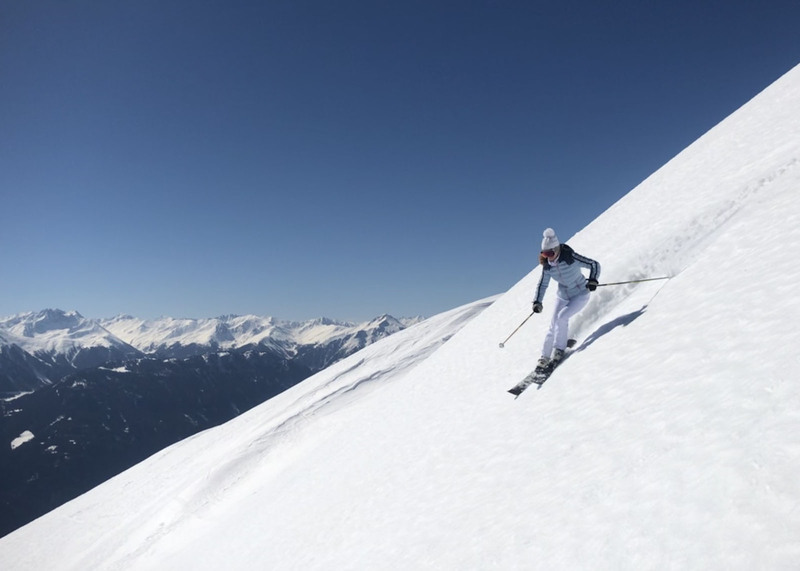 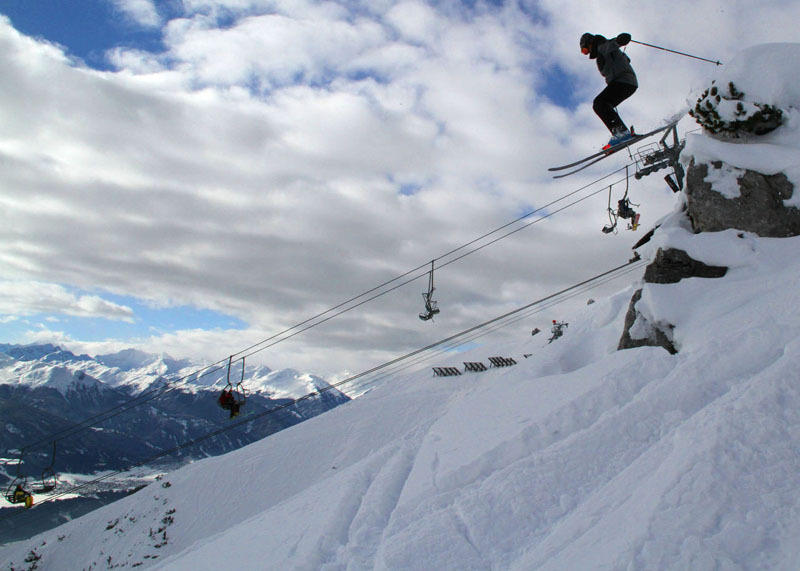 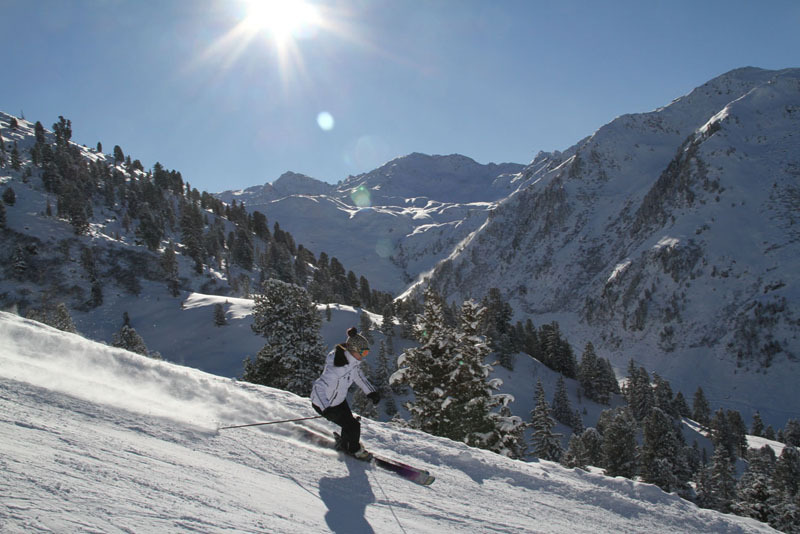 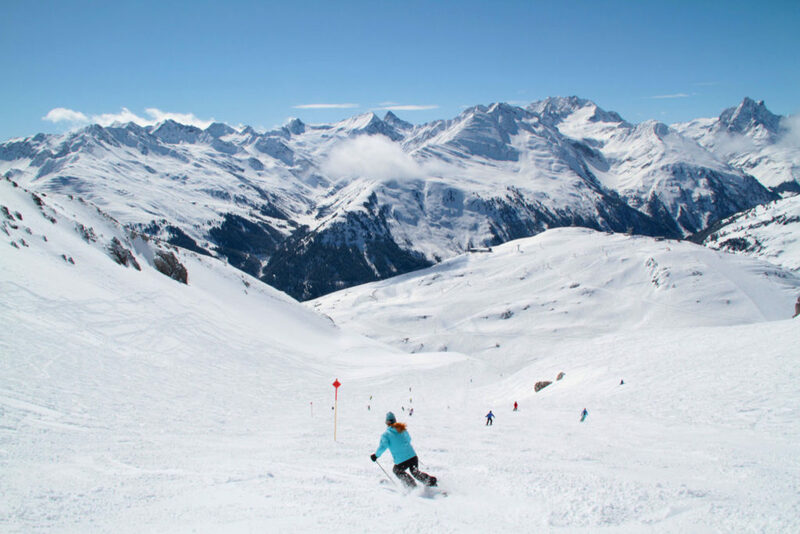 Families on ski holiday in the Austrian Alps will enjoying learning about the origins of Alpine skiing, while taking in spectacular scenery, skiing and snowboarding on big mountains with quality snow, and being treated to genuine Austrian hospitality. 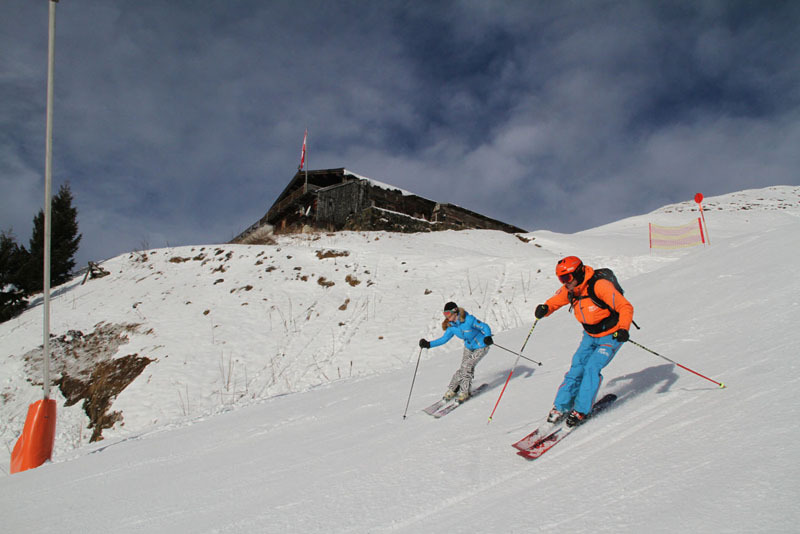 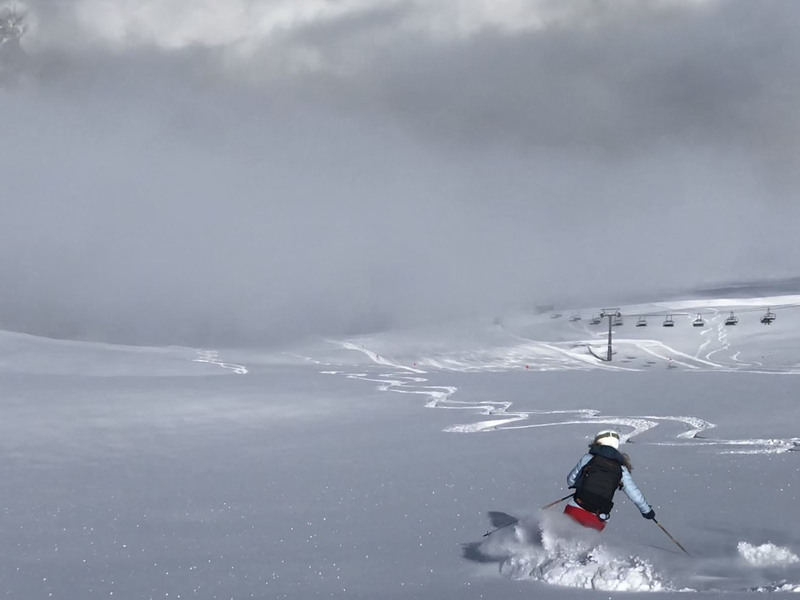 See our Videos of Skiing in Austria and our Top Austrian Ski Resorts for Families.